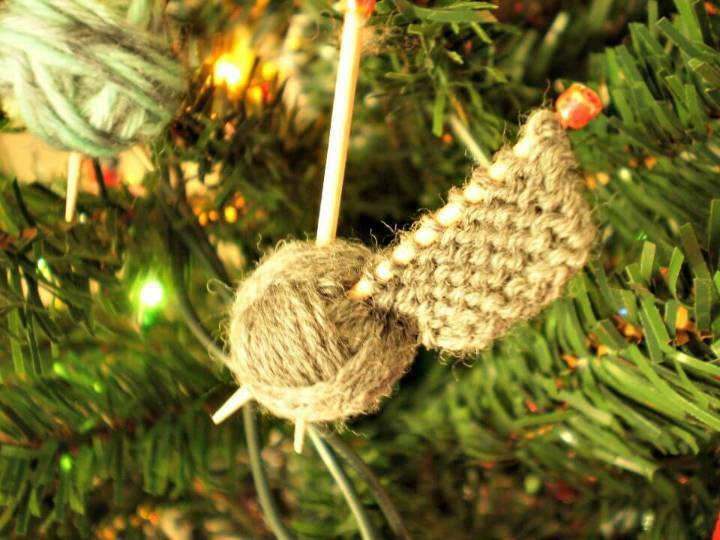 Crocheting and knitting are like brothers or sisters! 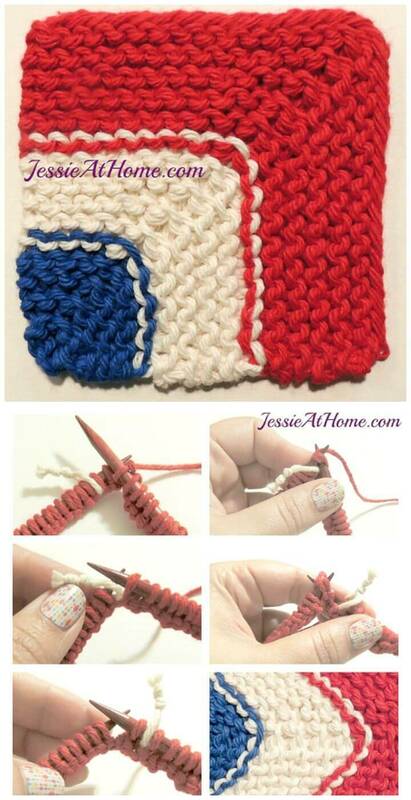 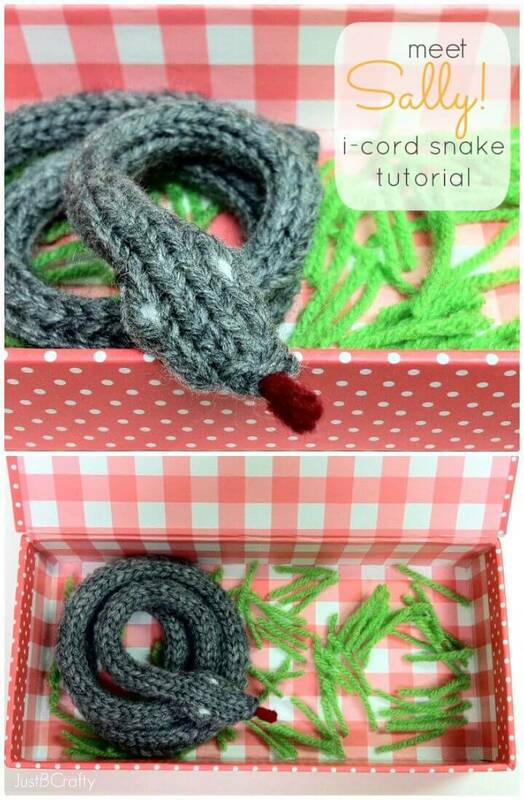 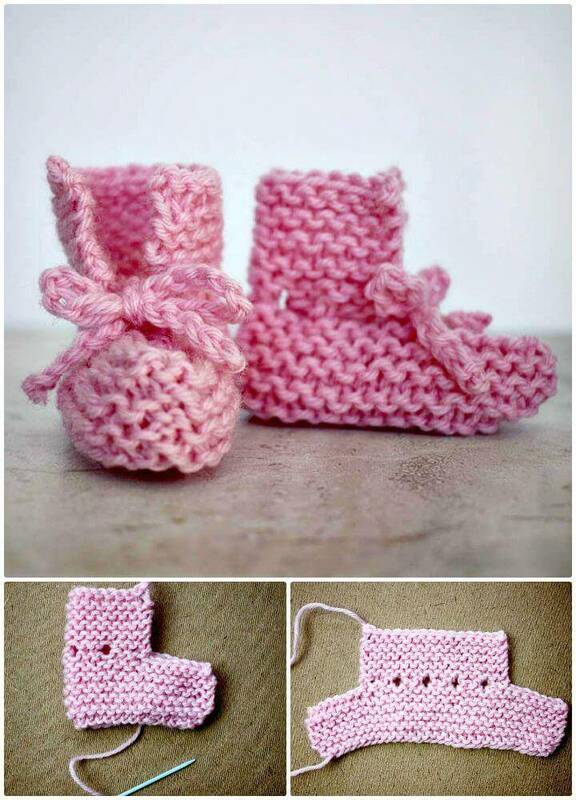 The only difference is that if you work with the two needles or hooks, then it would be knitting and if you go with the single hook then it will take the art of crocheting! 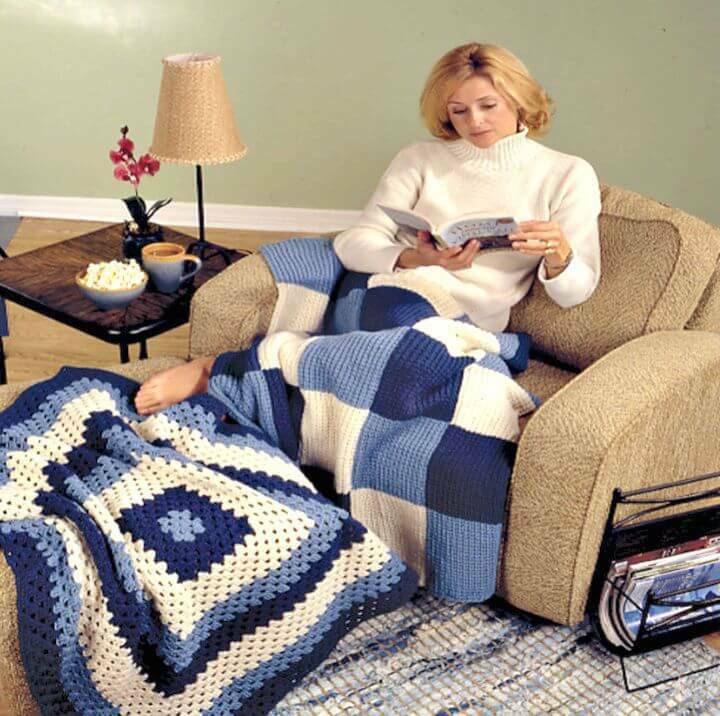 Both these arts are having some advantages to one another, and both are having some pros and cons while making a comparison! 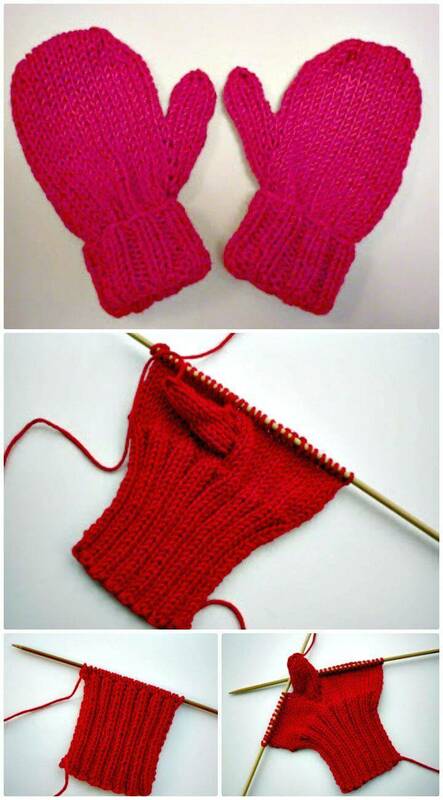 However, here we are to inspire your needles by giving some great knitting inspirations! 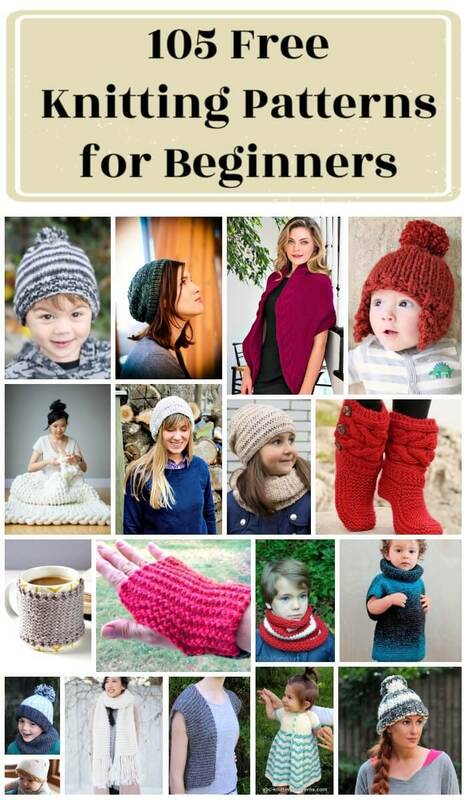 Just check out these 105 free Free Knitting Patterns for Beginners that are highly unique and latest ones and will please the knitting lovers! 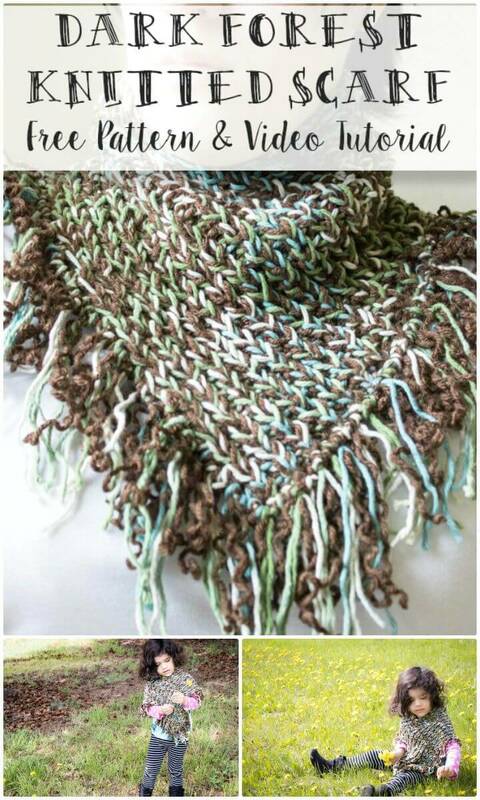 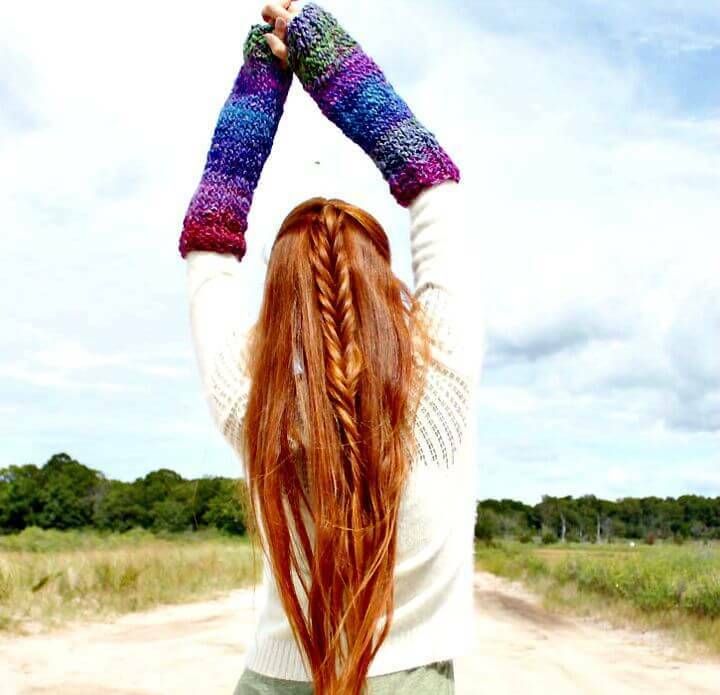 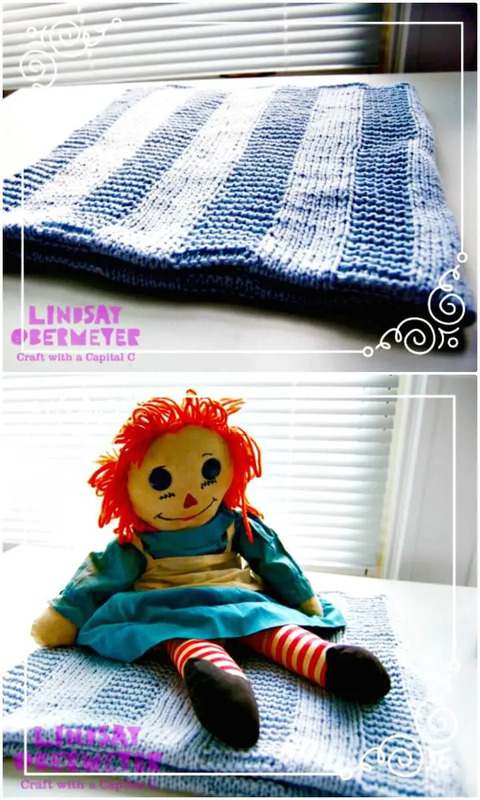 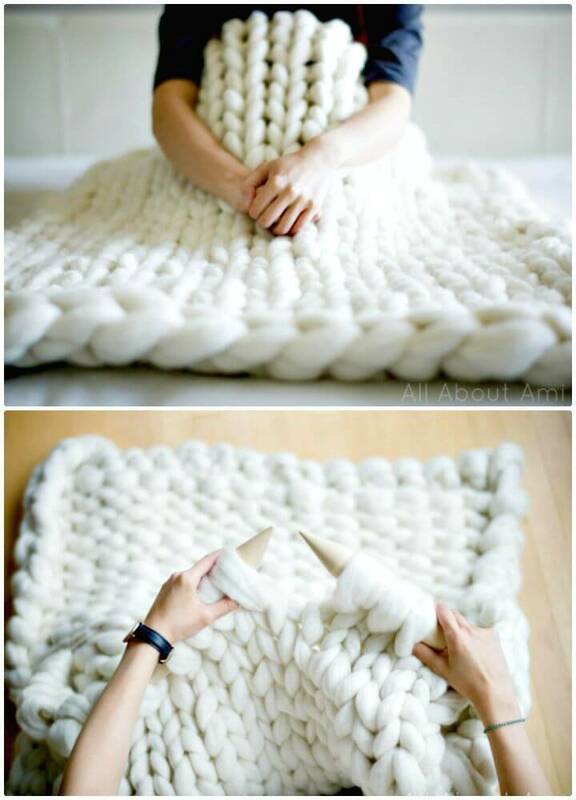 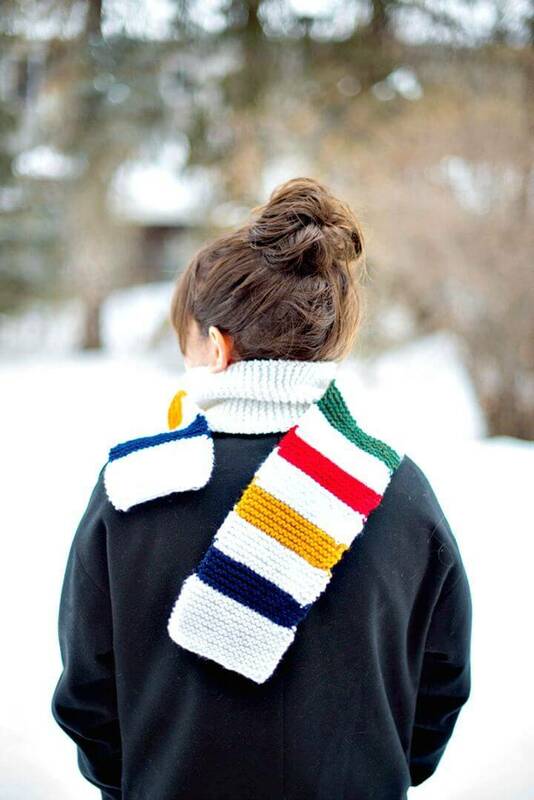 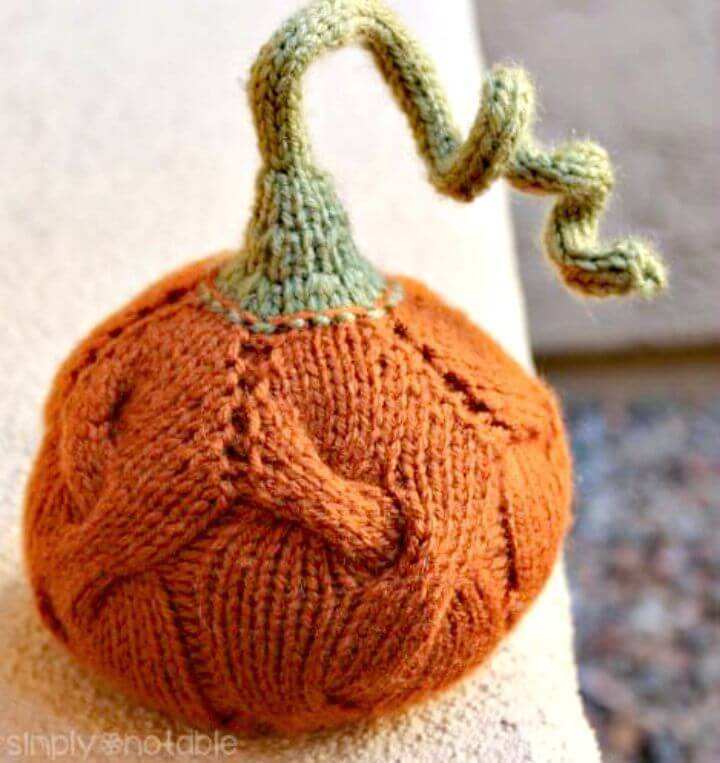 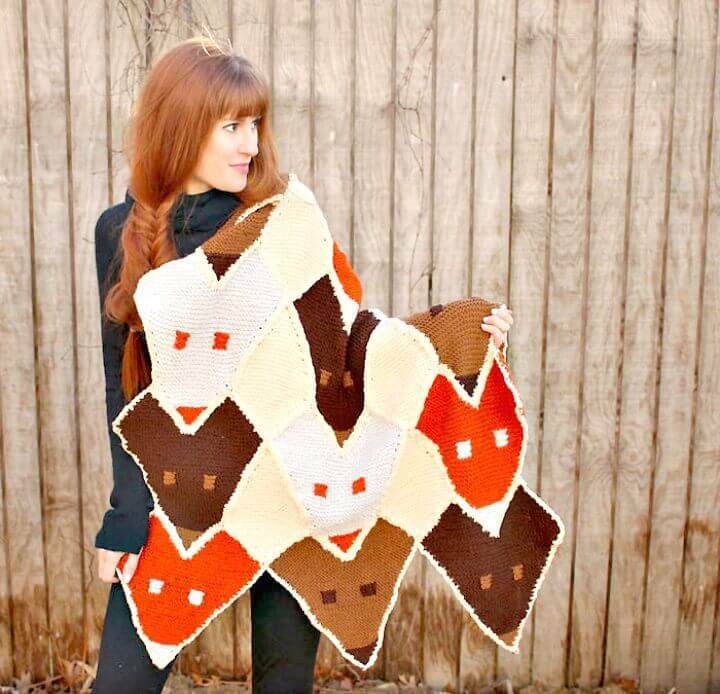 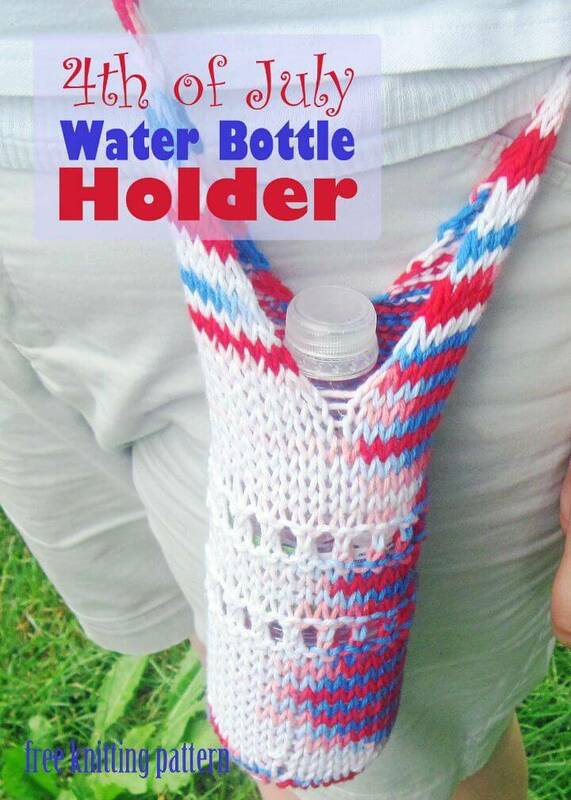 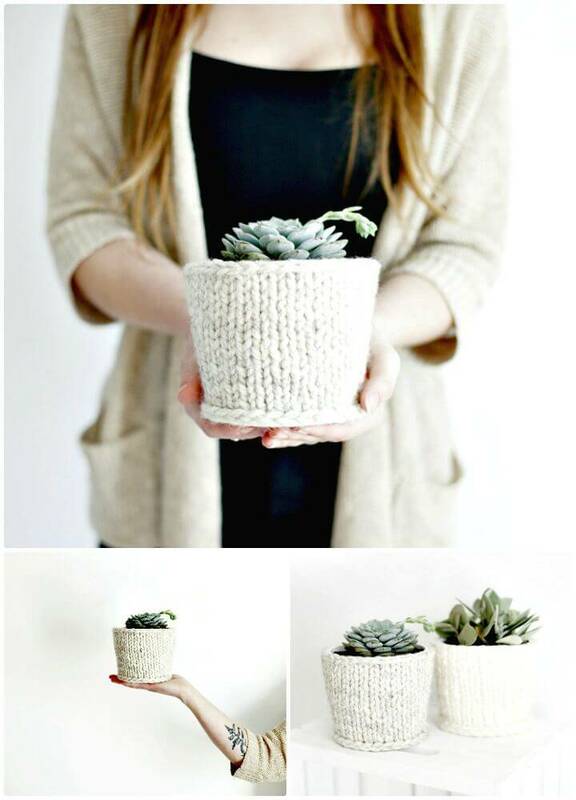 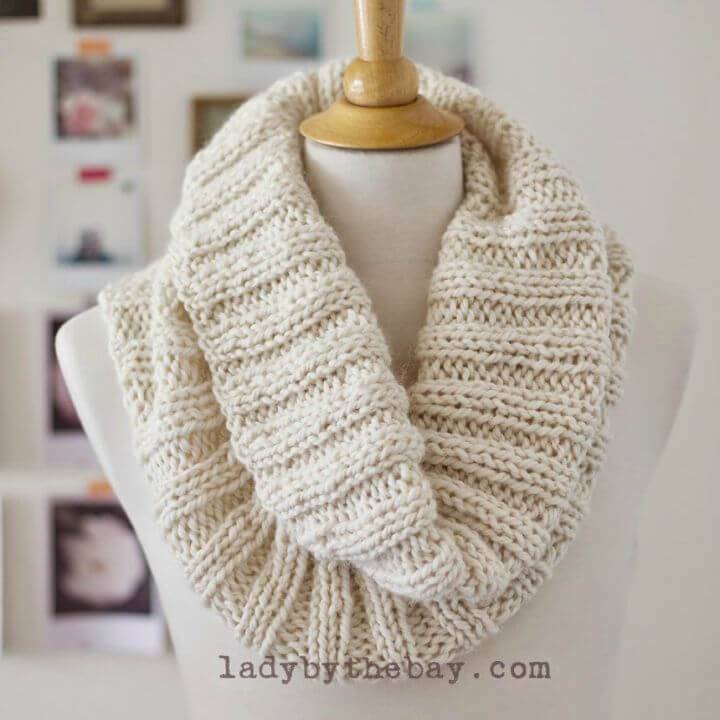 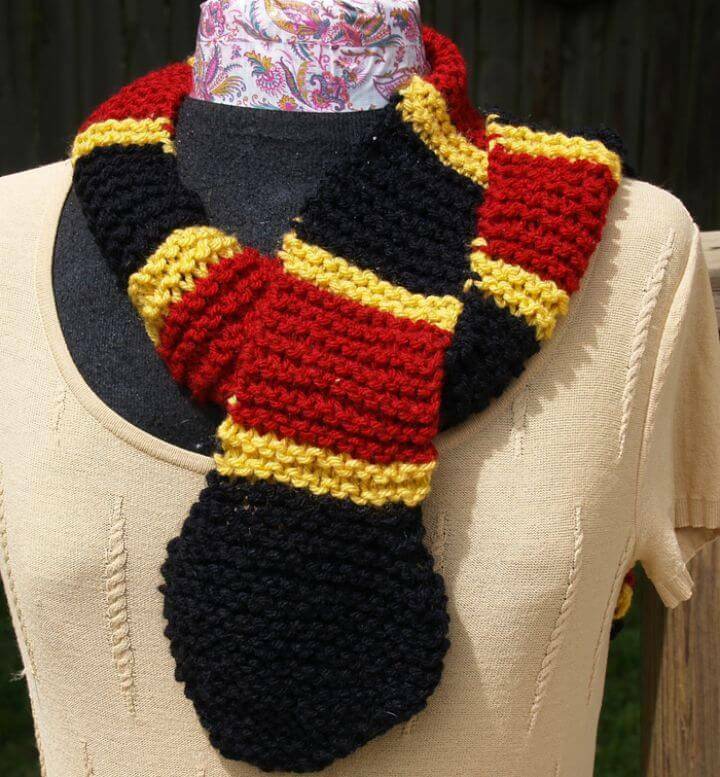 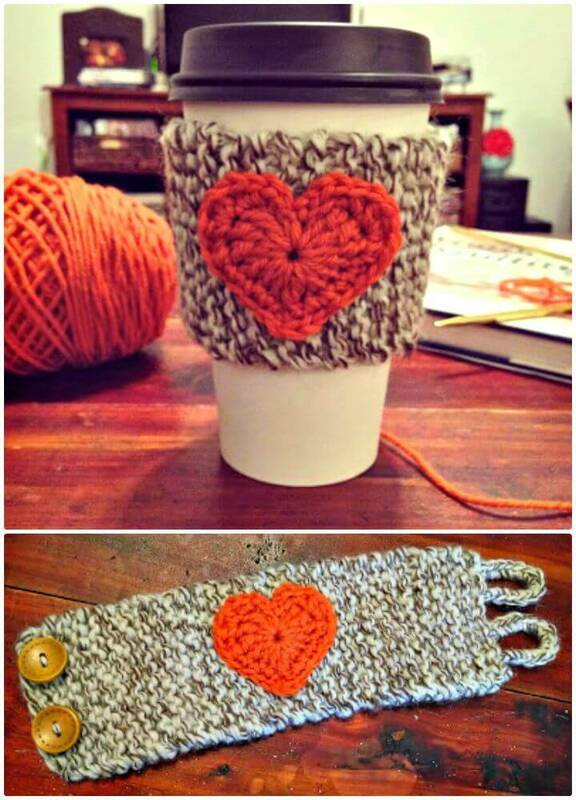 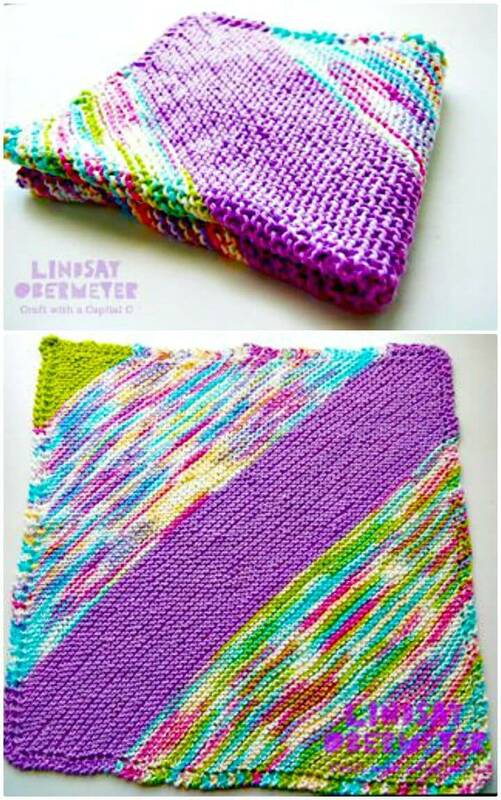 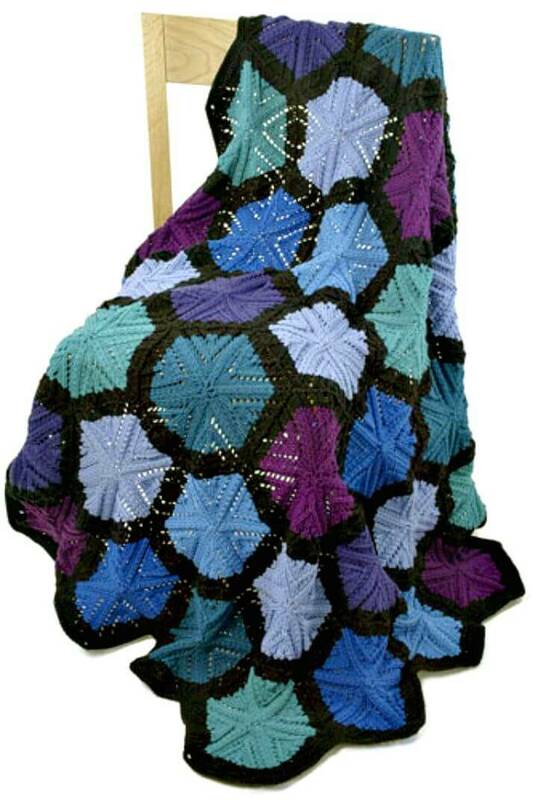 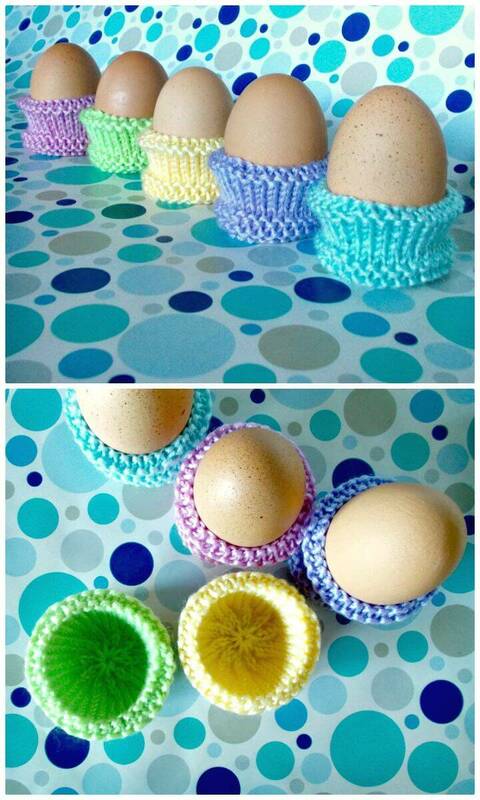 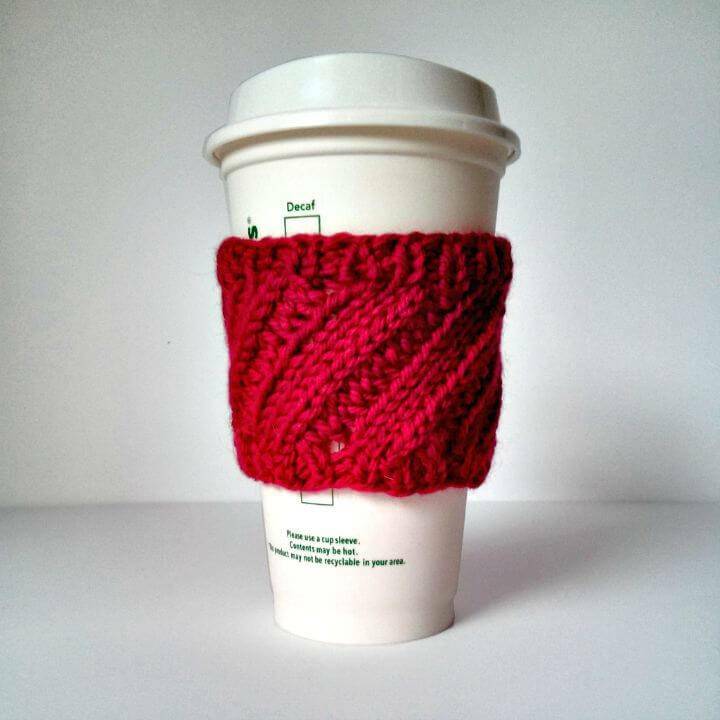 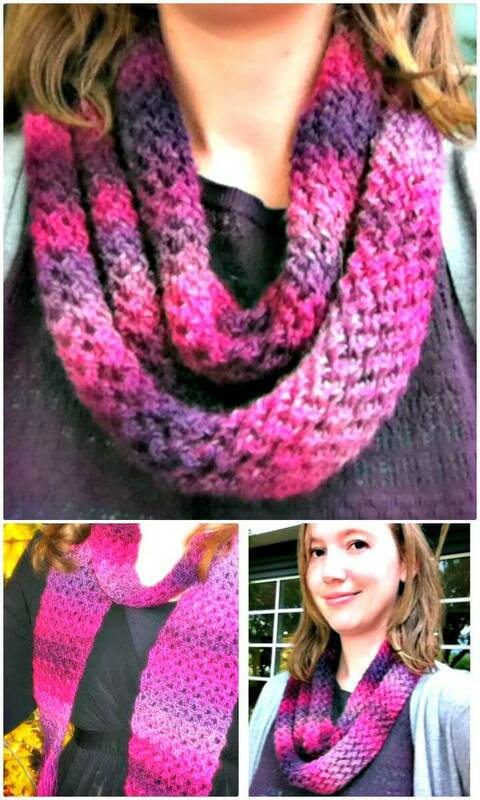 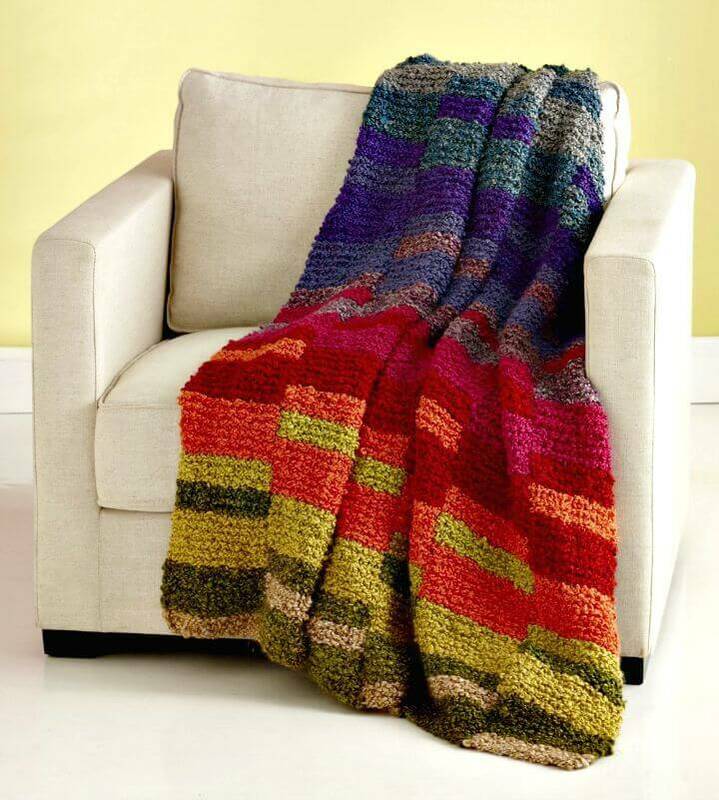 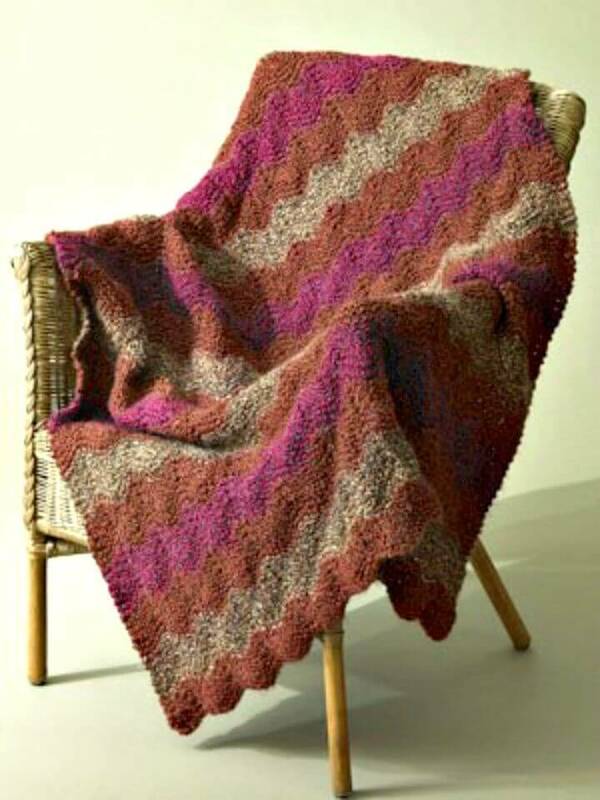 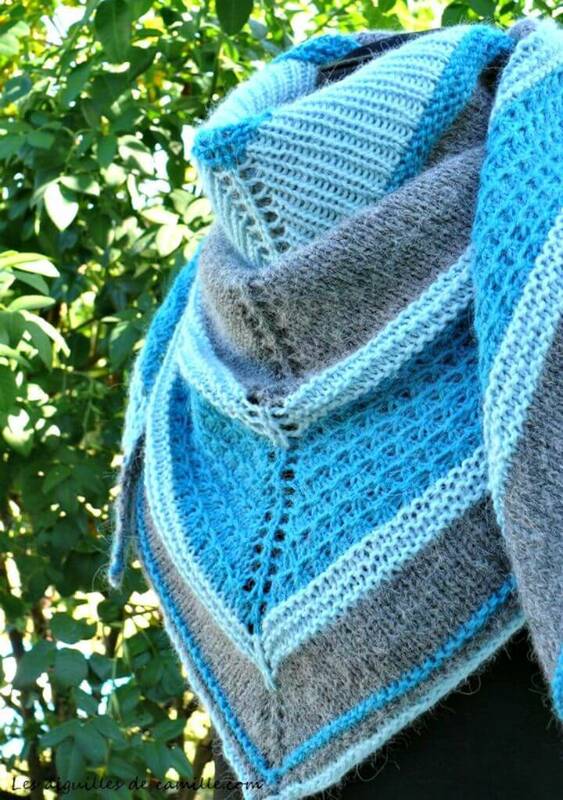 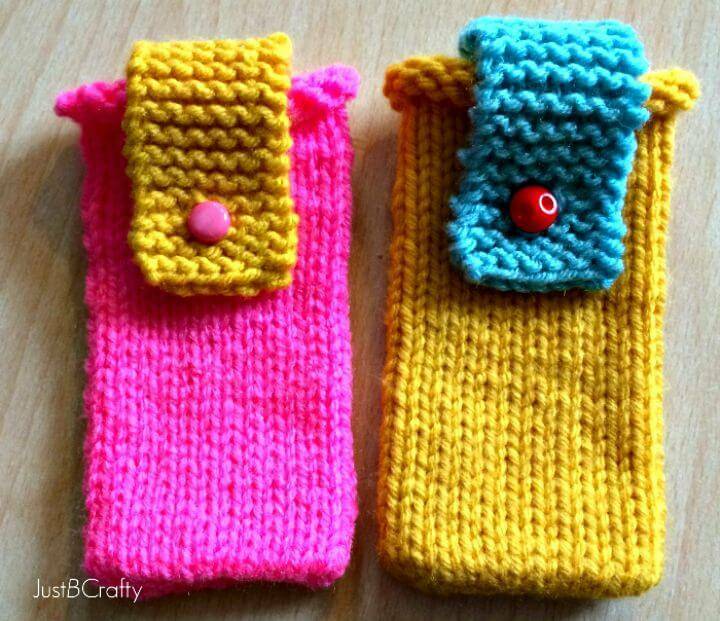 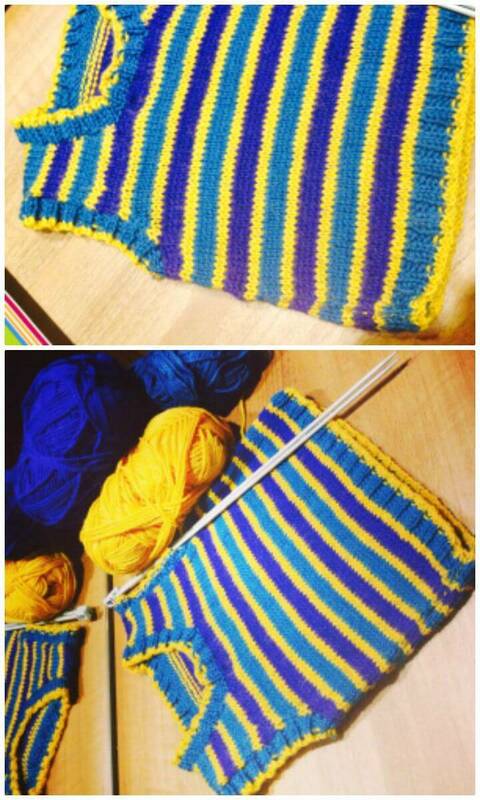 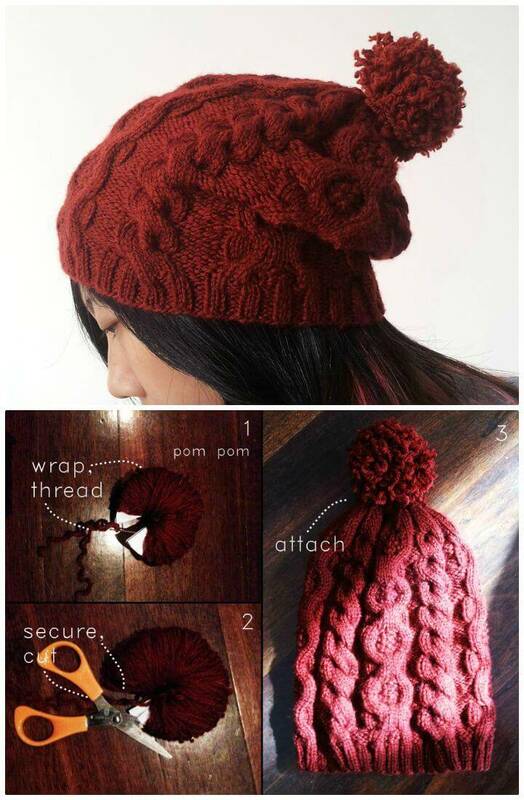 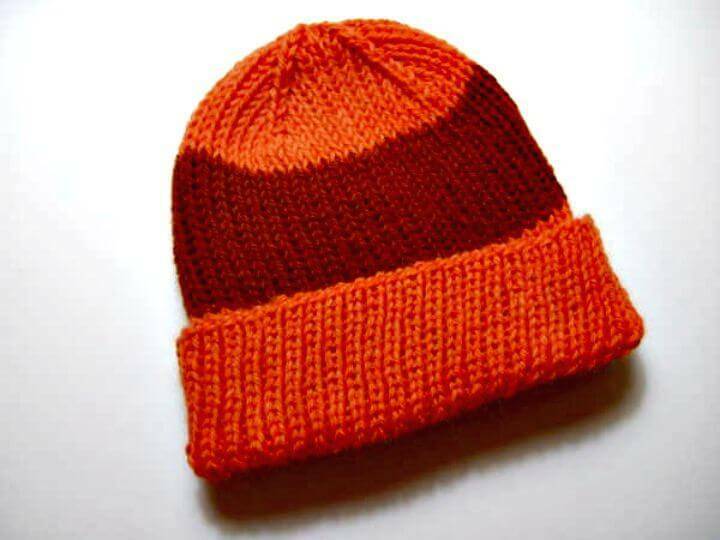 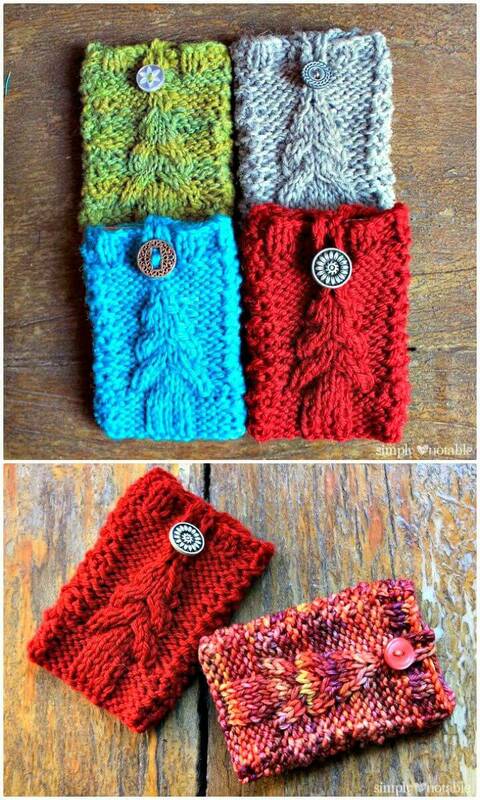 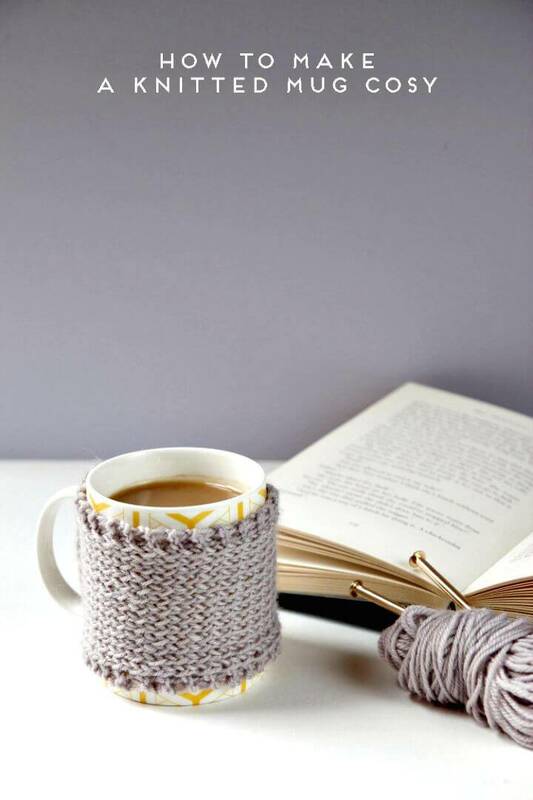 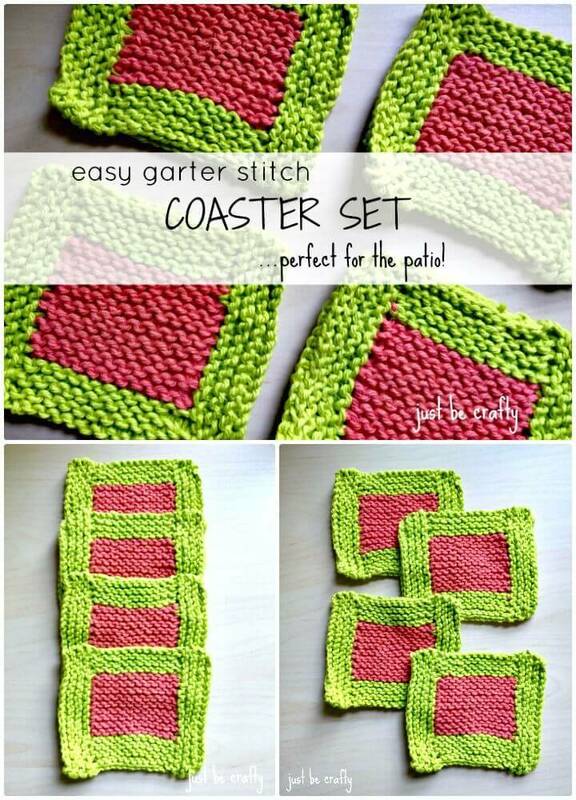 If you are also a professional knitter, then you will find some great projects on this list! 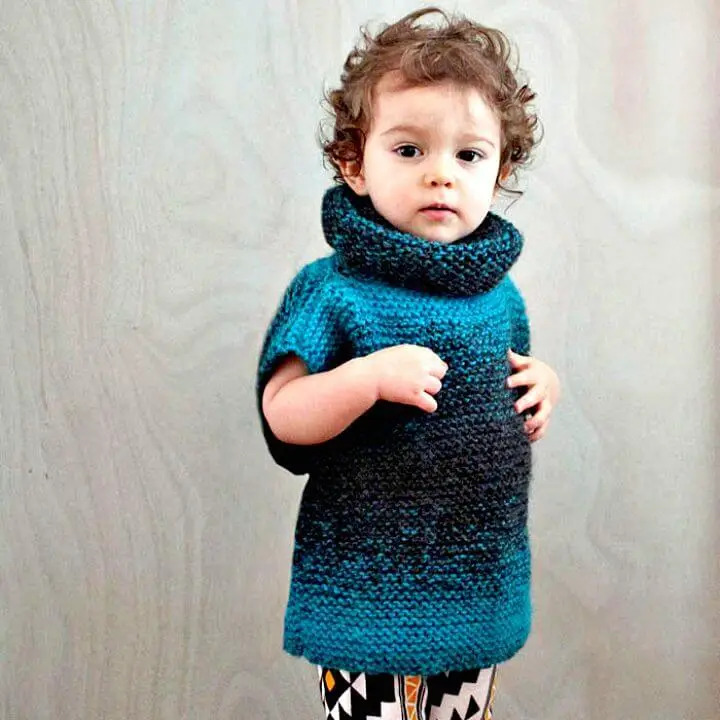 Here some favorite knitting patterns have been seen first and then have been compiled together to make you’re aware of all the knitting trends just at one single place! 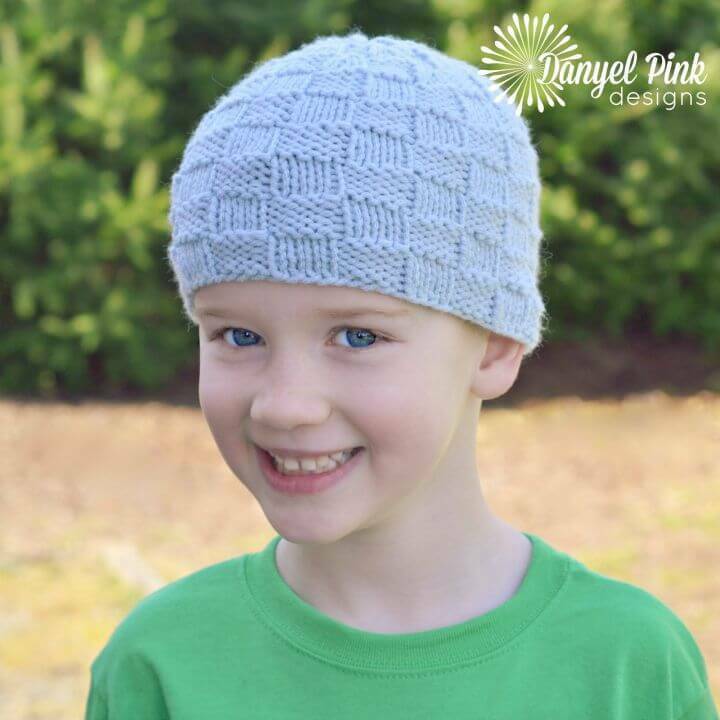 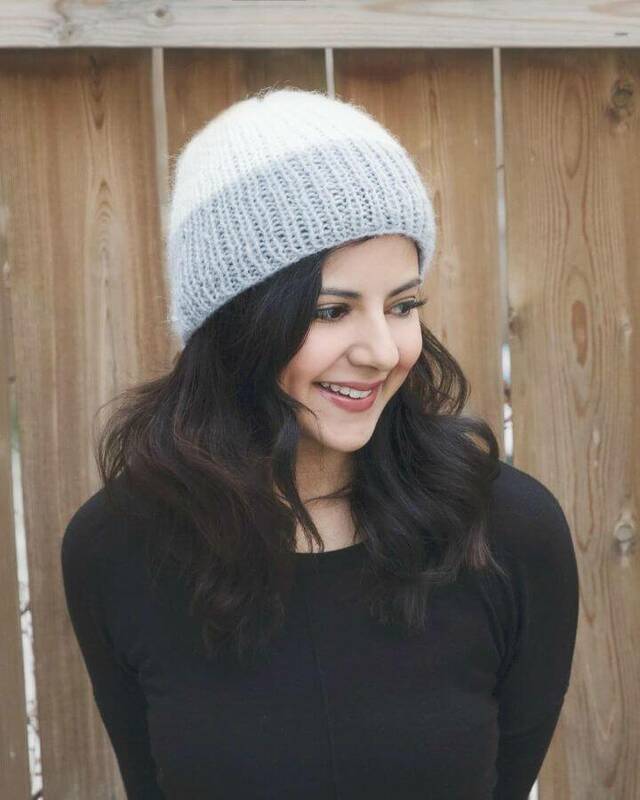 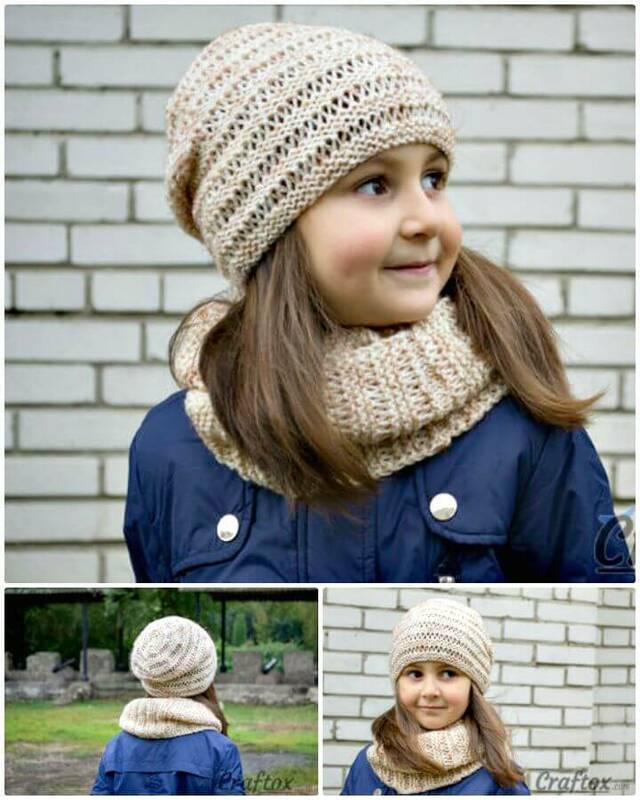 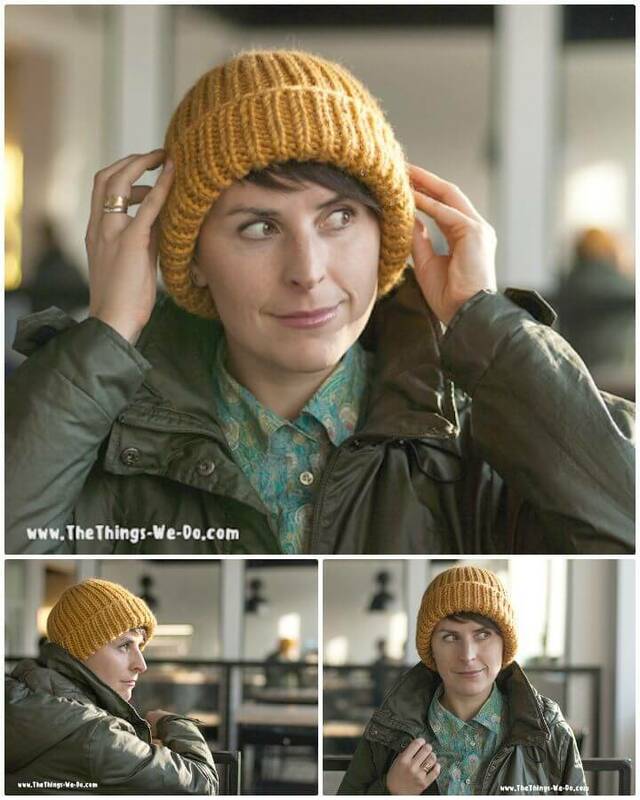 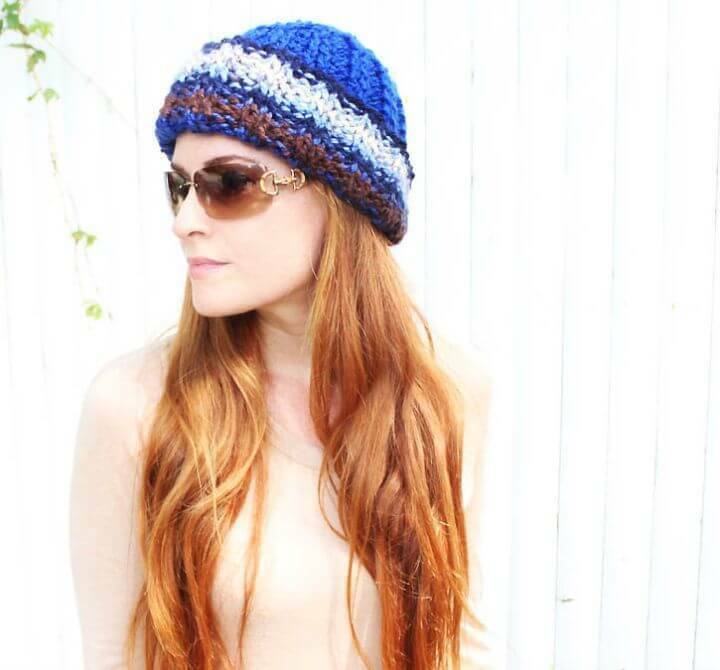 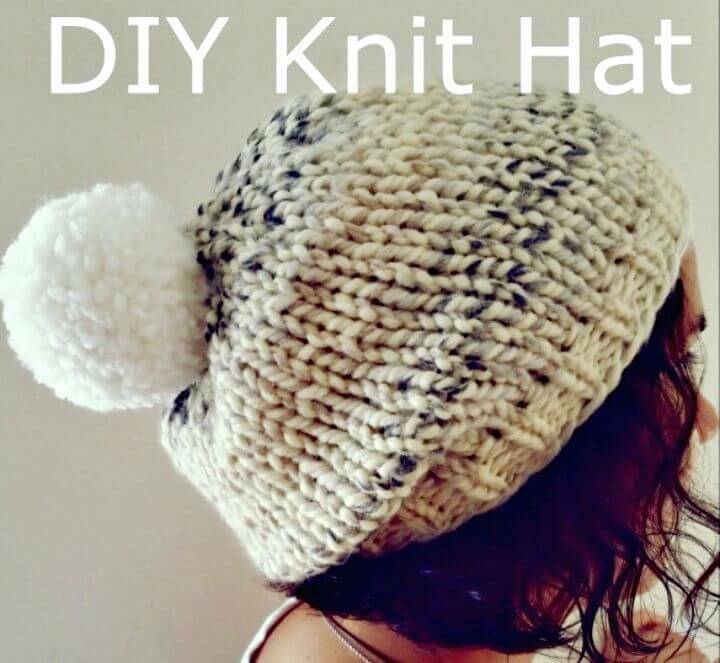 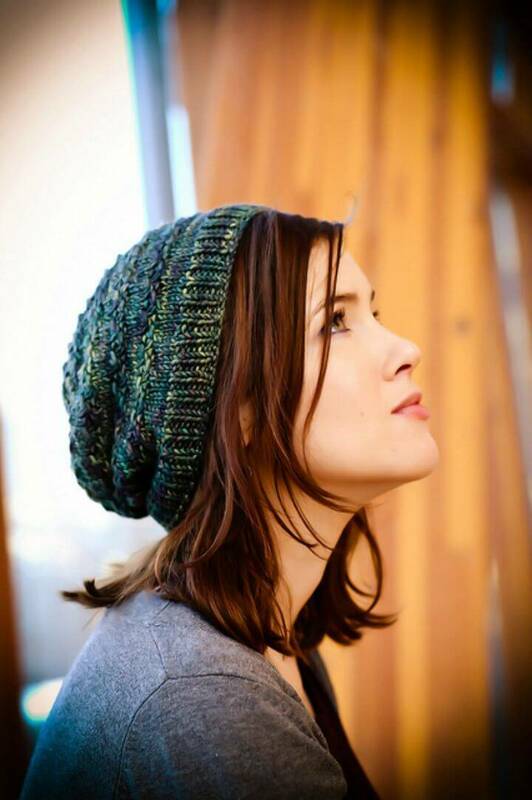 Knit the fabulous crochet hats that would make a perfect winter head warmer and you can vary the style of knitting stitches to change the design textures of the hats you are going to knit! 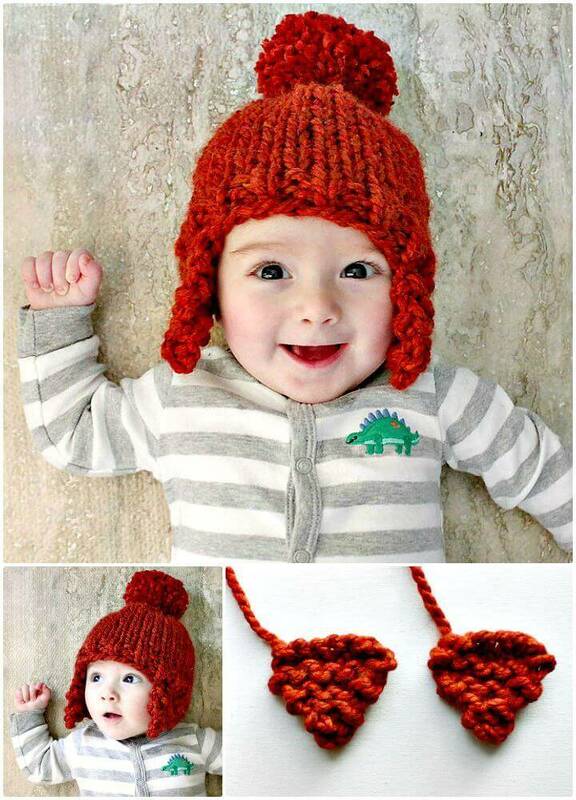 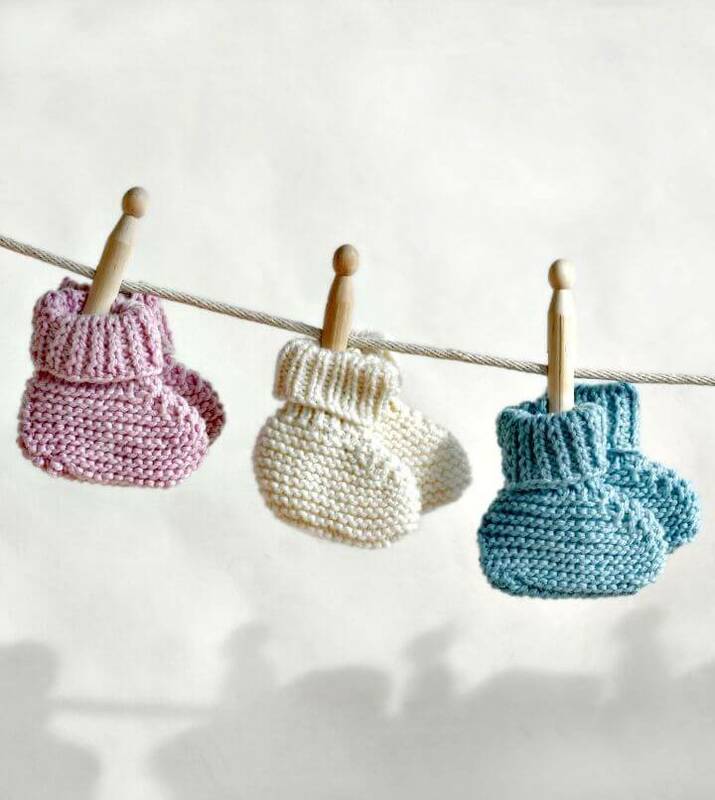 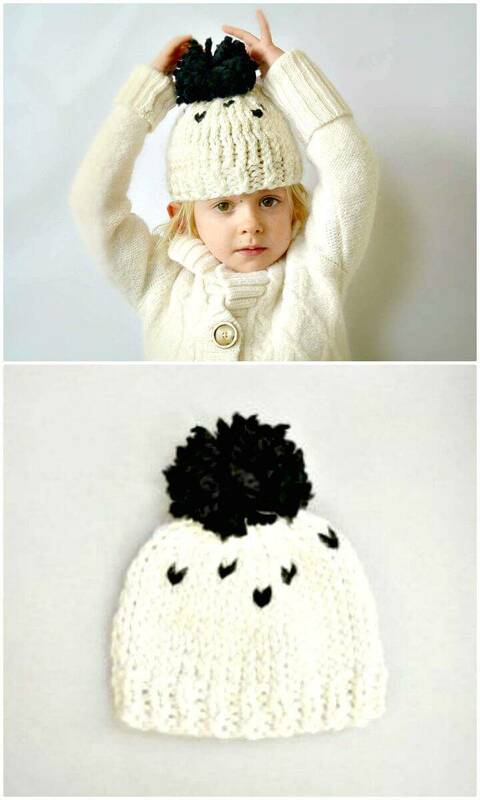 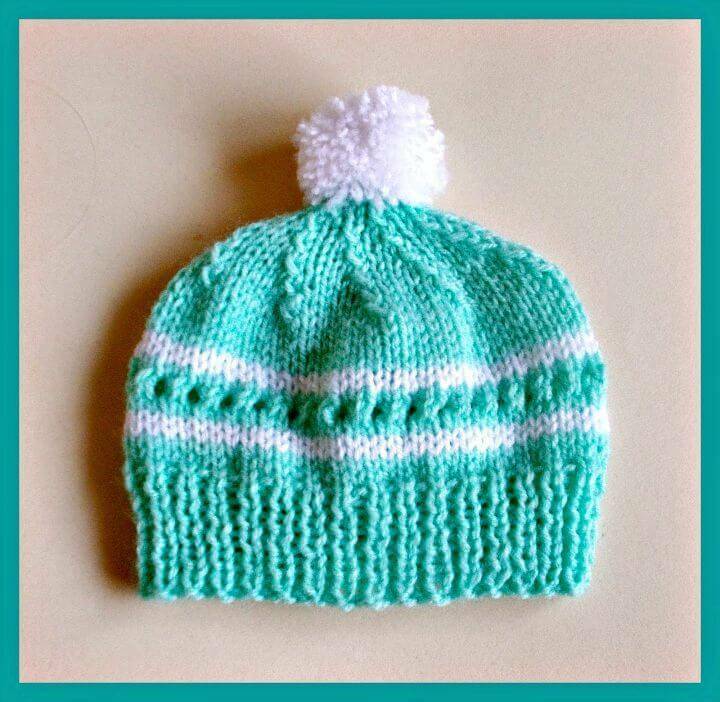 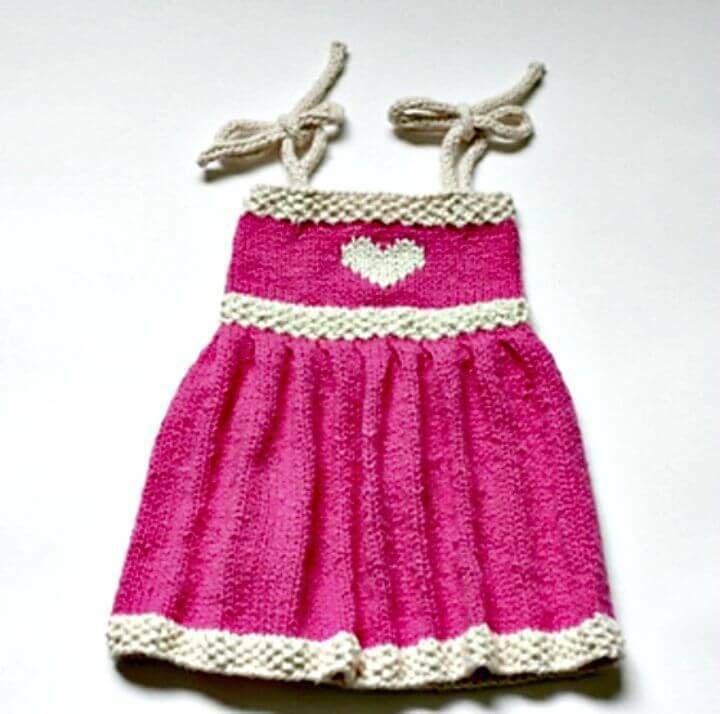 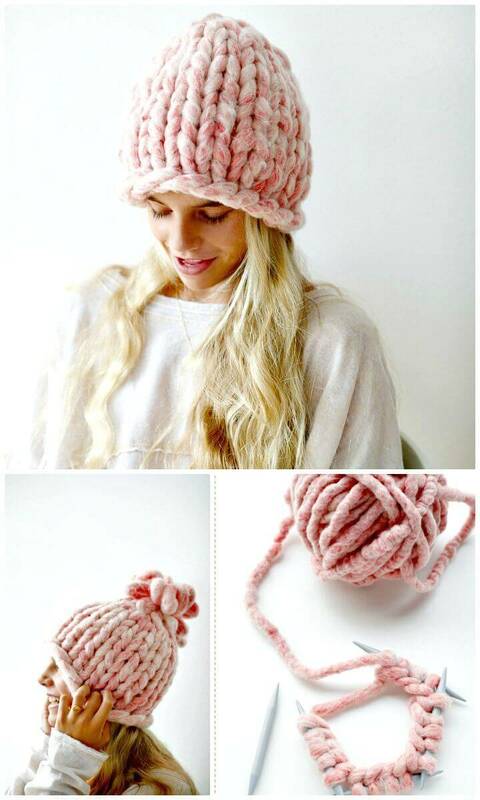 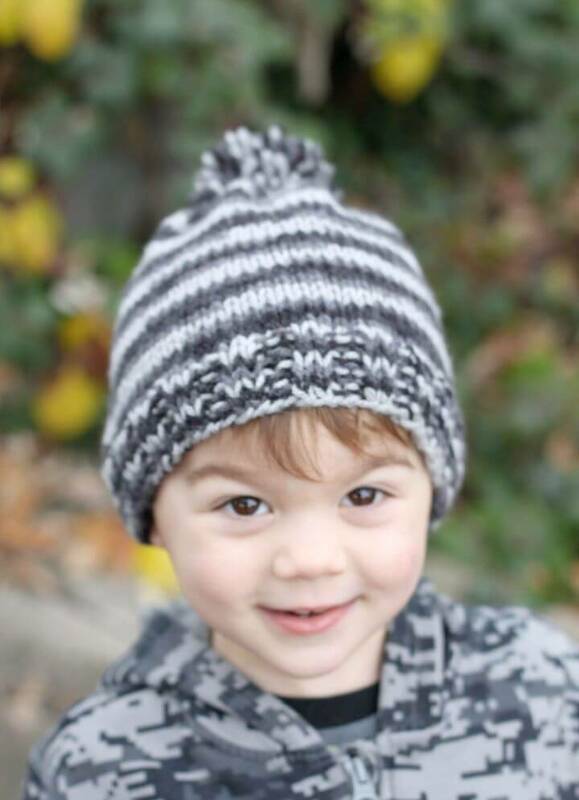 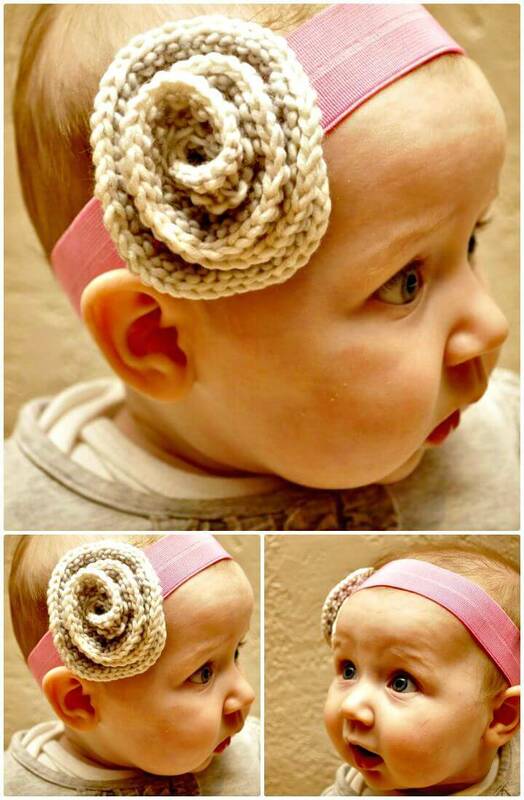 Knit, the fabulous baby, dresses at home and that will make heart-winning baby shower or birthday gift and also knit baby earflap hats with pom-pom embellishments that will also make a sweet gift for a baby and a mother-to-be! 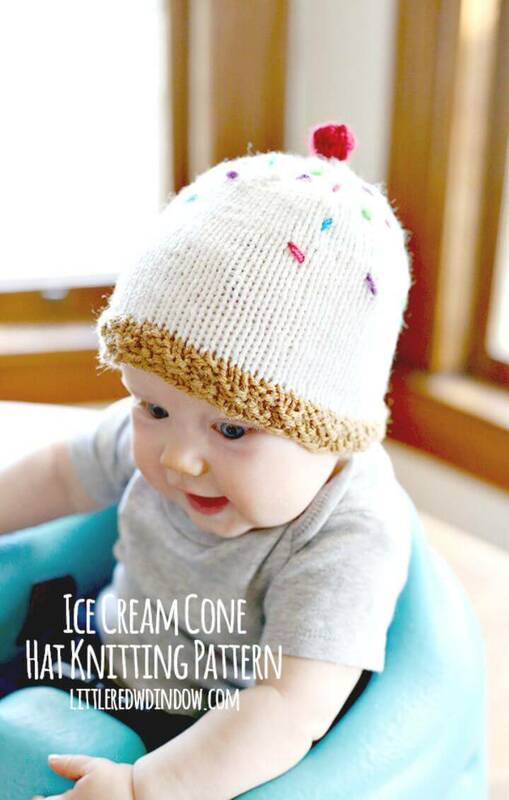 Knit the lovely baby blankets with enticing ribbed design texture and knit the ice-cream hats that will even come with the icing and will make your baby look double cute! 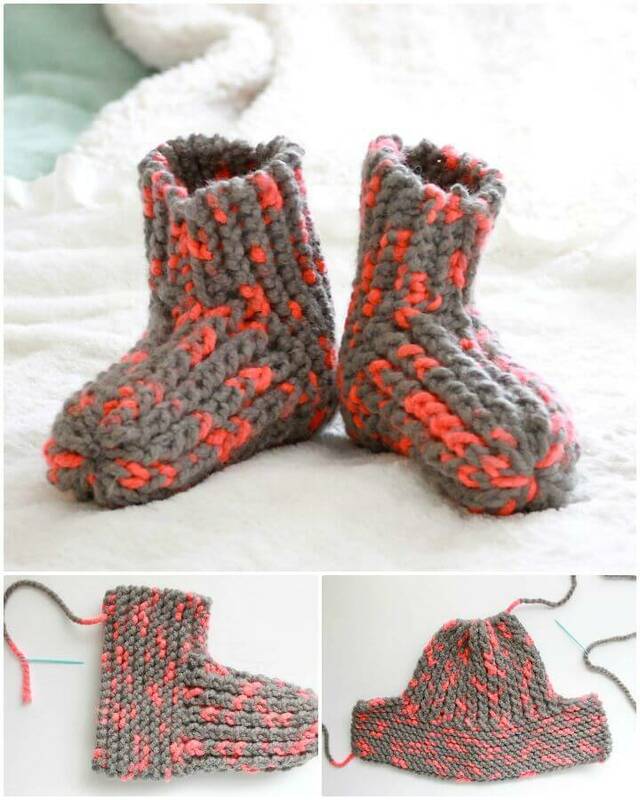 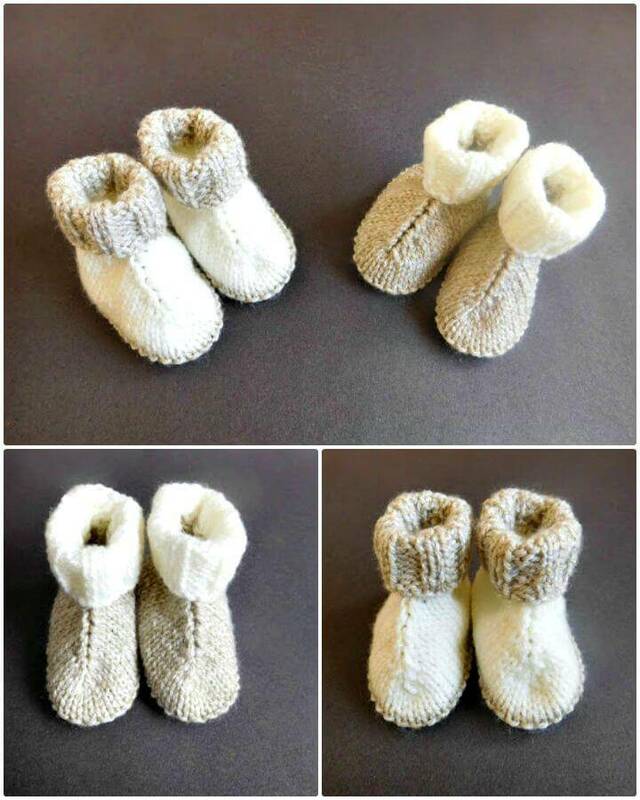 Knit the baby high ankle hug boots at home that will make those tiny toes winter-protected and also create a super cute look of your baby by knitting a koala hat, will also make an excellent prop for the first photo shoot of your baby! 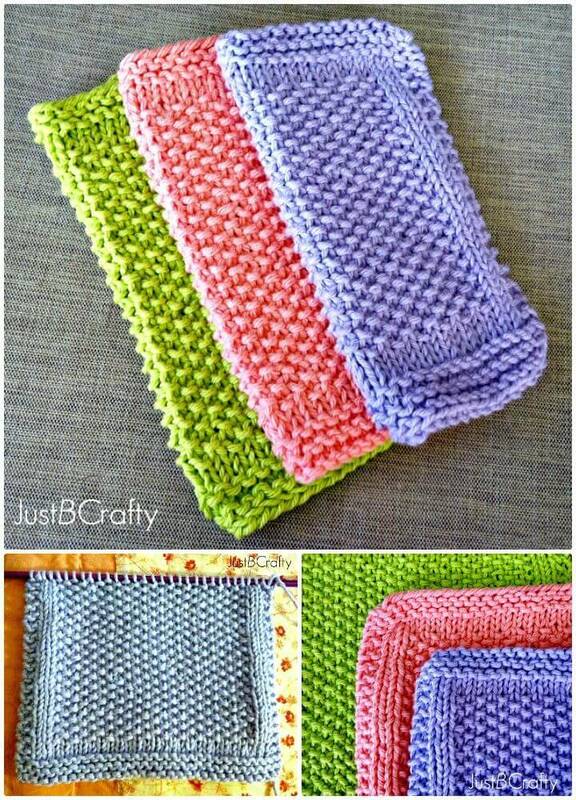 Knit the baby ripple blankets for the baby’s winter wardrobe and also knit striped baby blankets that will rock your baby’s room! 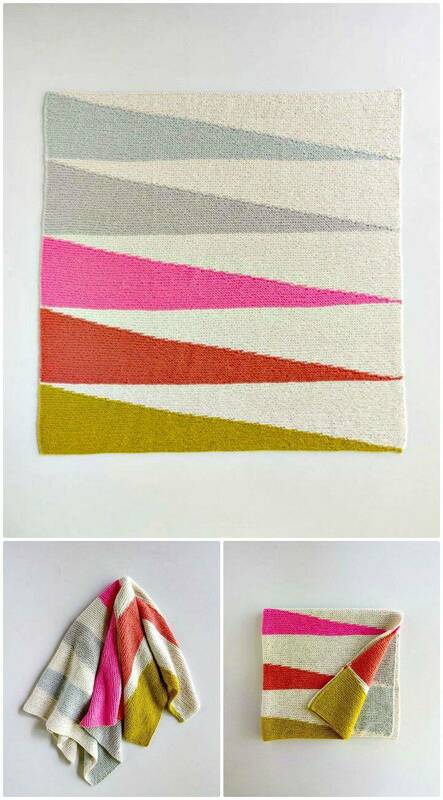 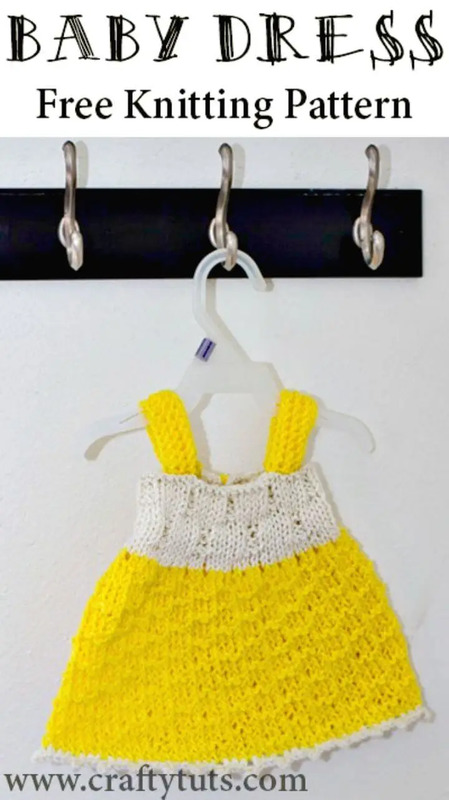 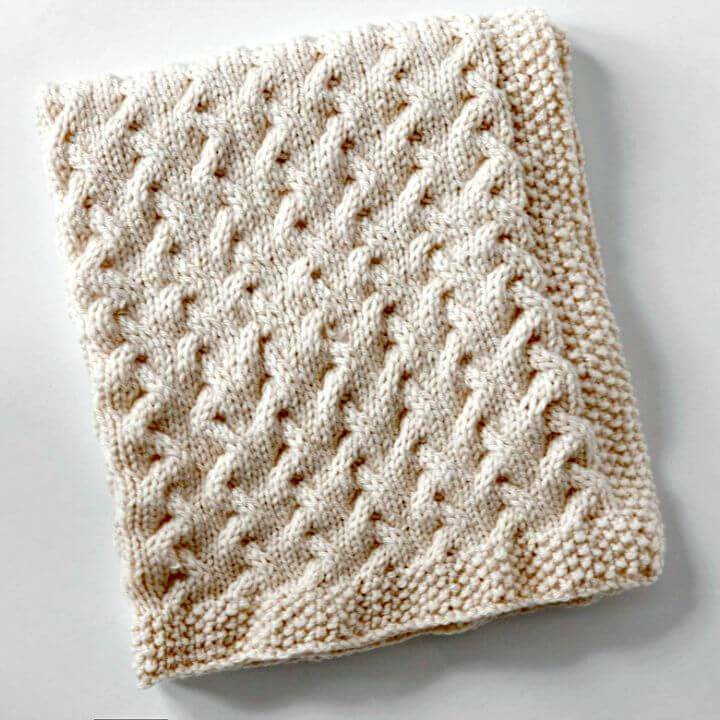 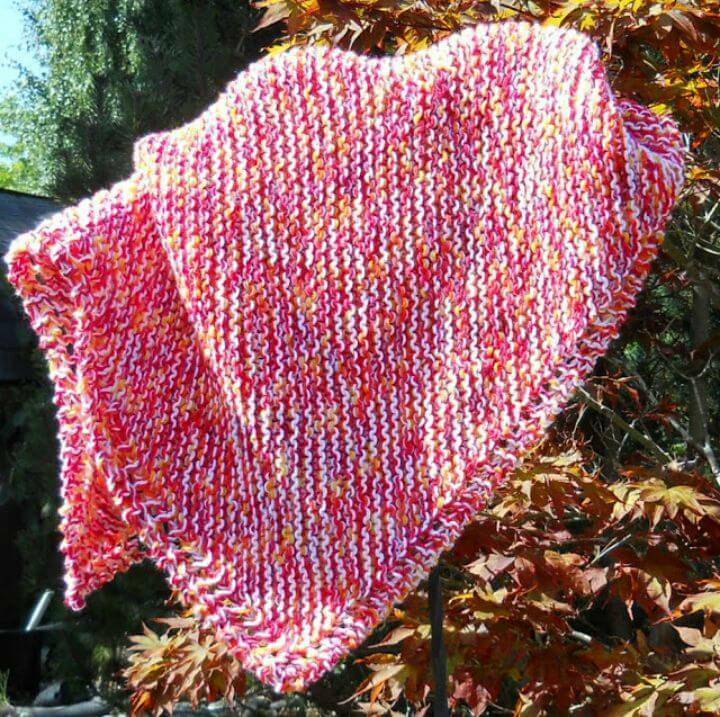 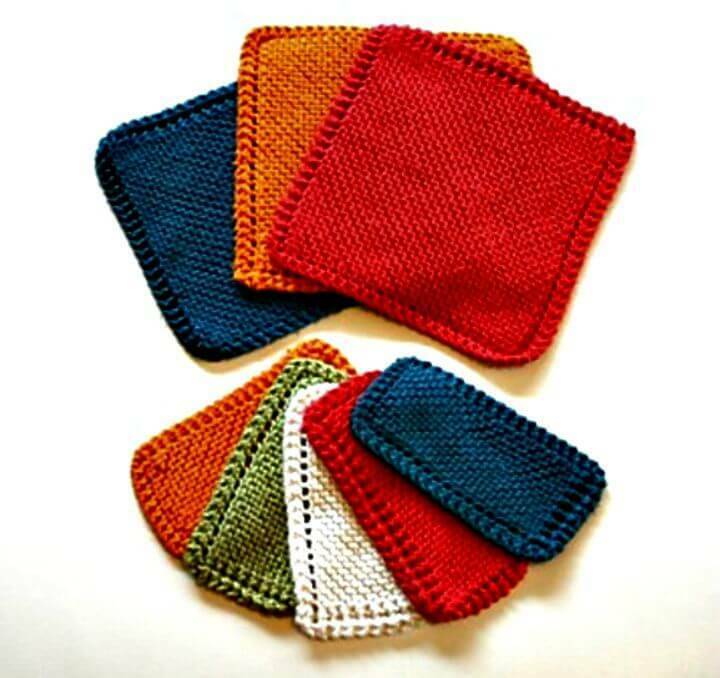 Knit a baby blanket with amazing wedges that will also make a great baby shower gift and also knit the baby dresses and outfits at home that can also be given as a lovely baby’s birthday gift! 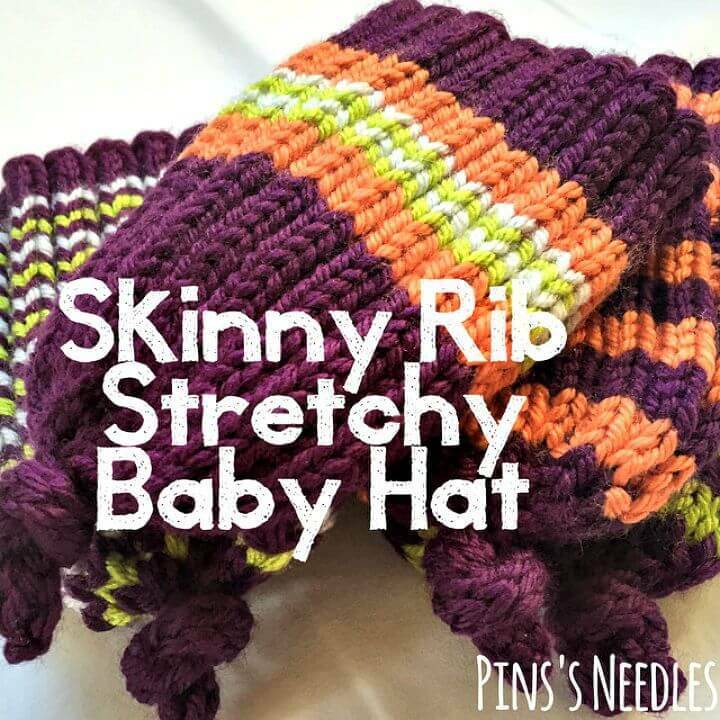 Knit the striped baby bibs at home for your baby and also knit the baby mittens that will keep those tiny hands warm and cozy throughout the winter! 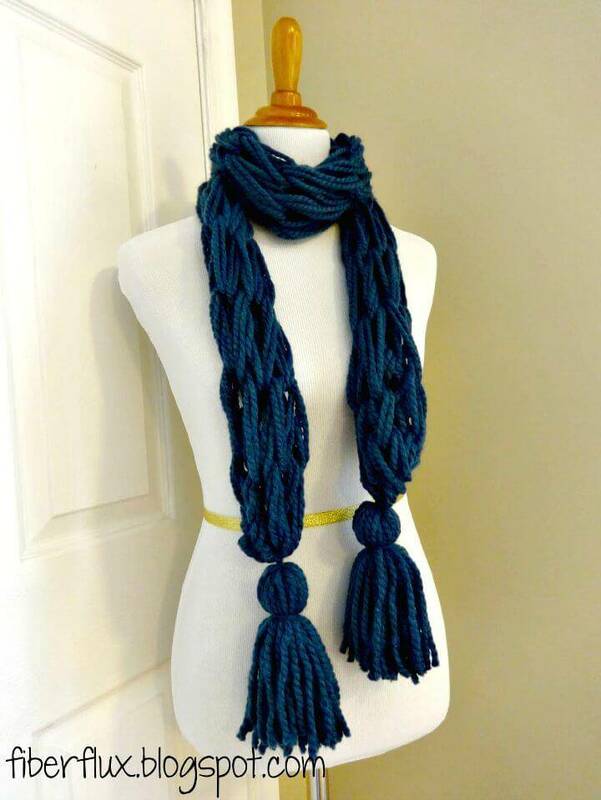 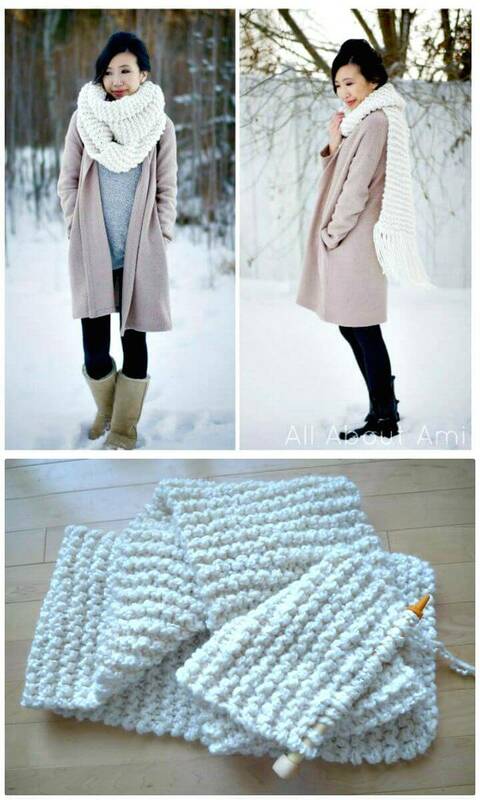 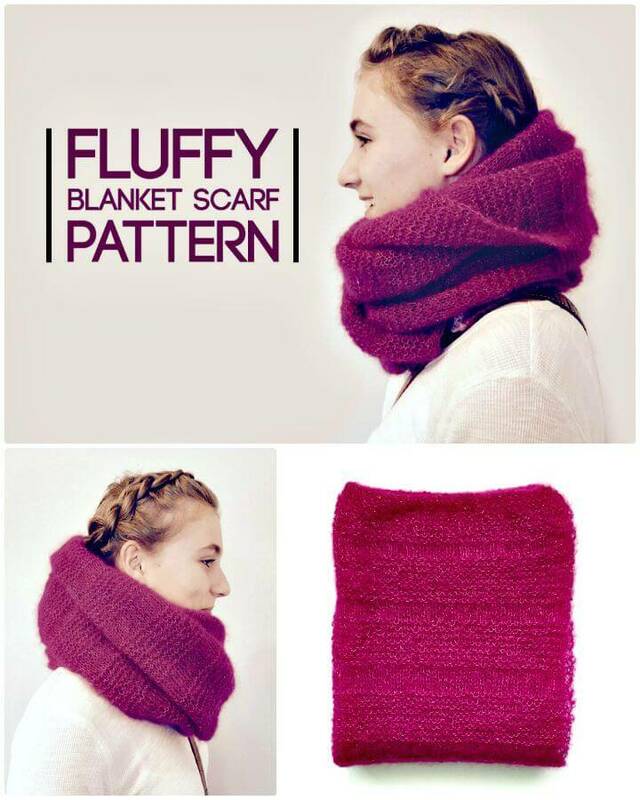 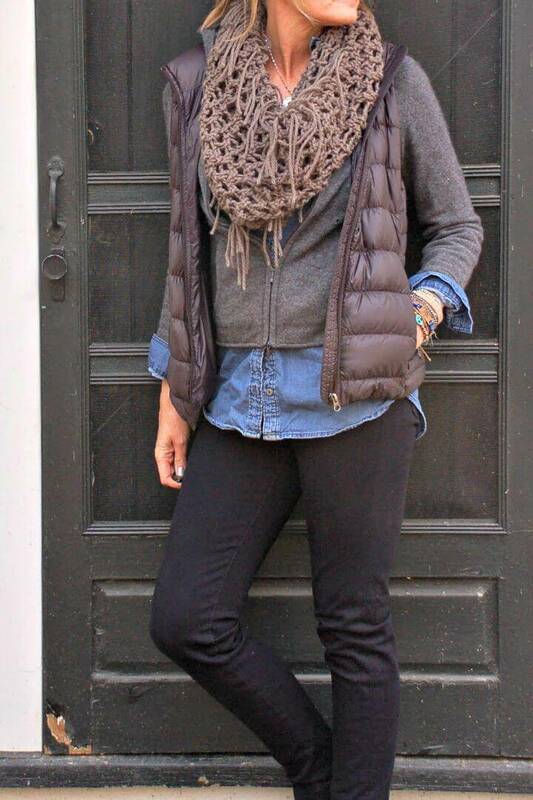 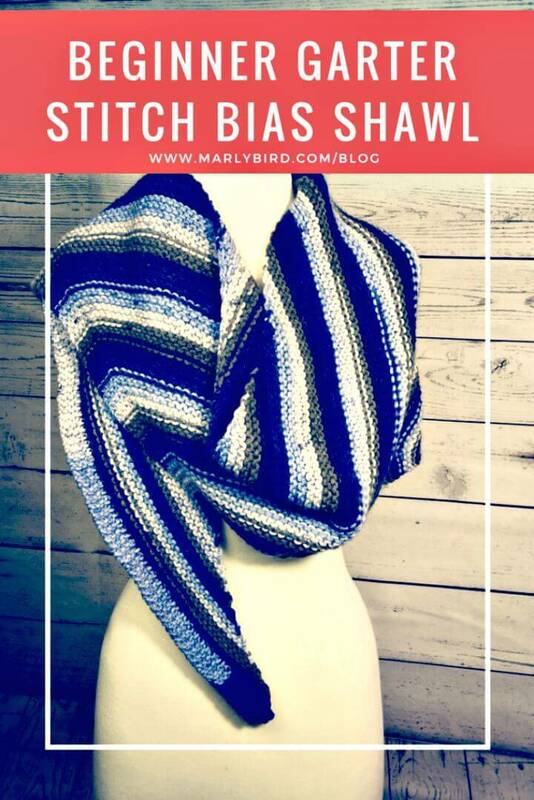 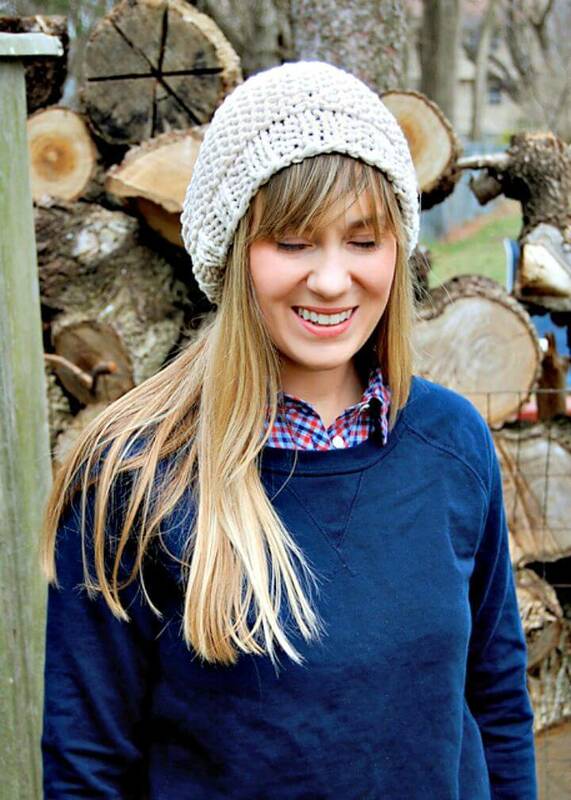 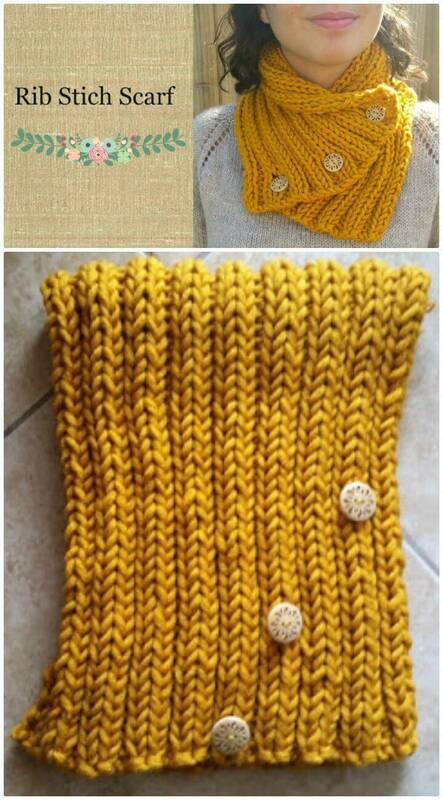 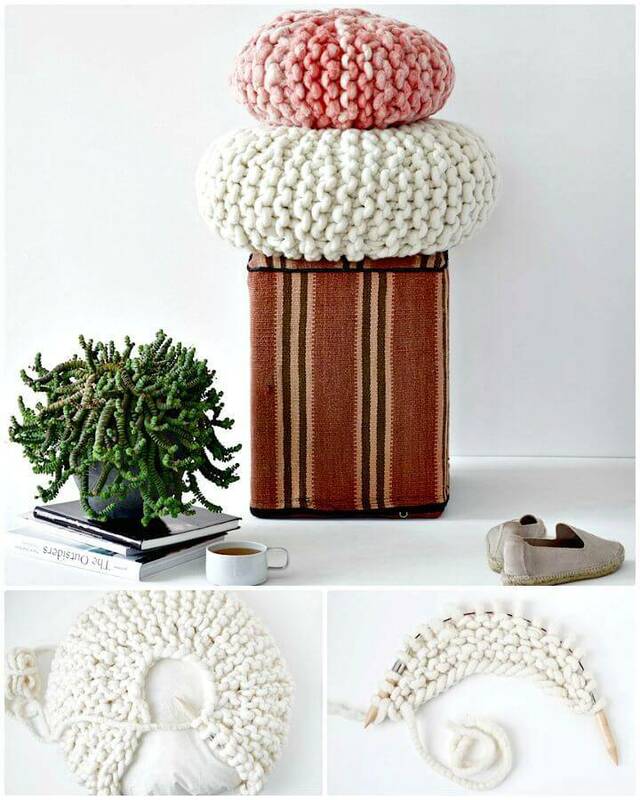 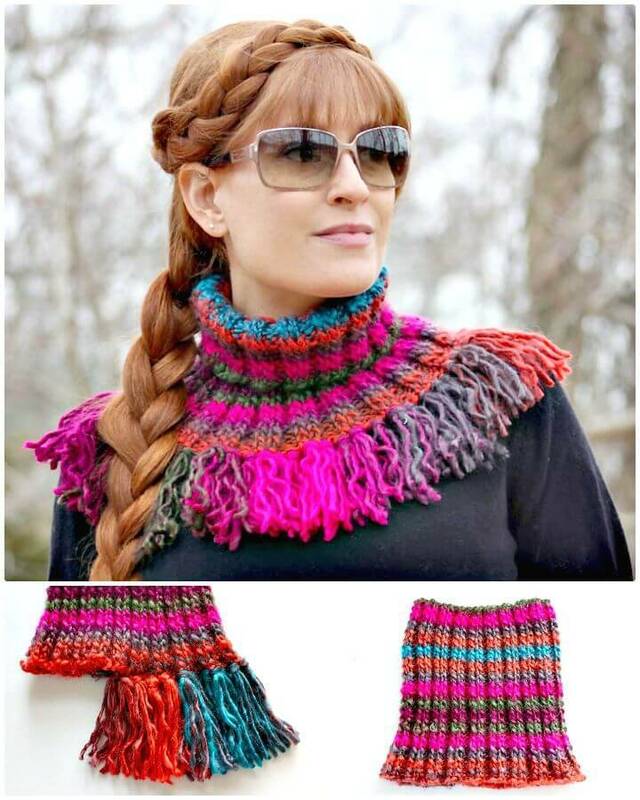 Knit the stylish tassel cowls that will boost your fashion also along with providing a necessary amount of heat to your neck and also knit in the short rows and make stuffed chunky pillows at home and also knit in a reversible stitch to make lovely boot cuffs also! 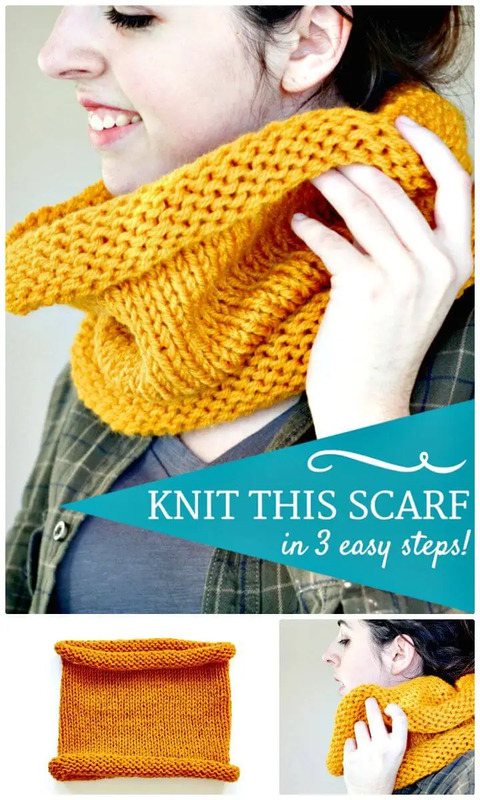 Boost your style by knitting the dotted scarves and also knit the lovely infinity scarves that can also be worn around the neck as a lovely cowl! 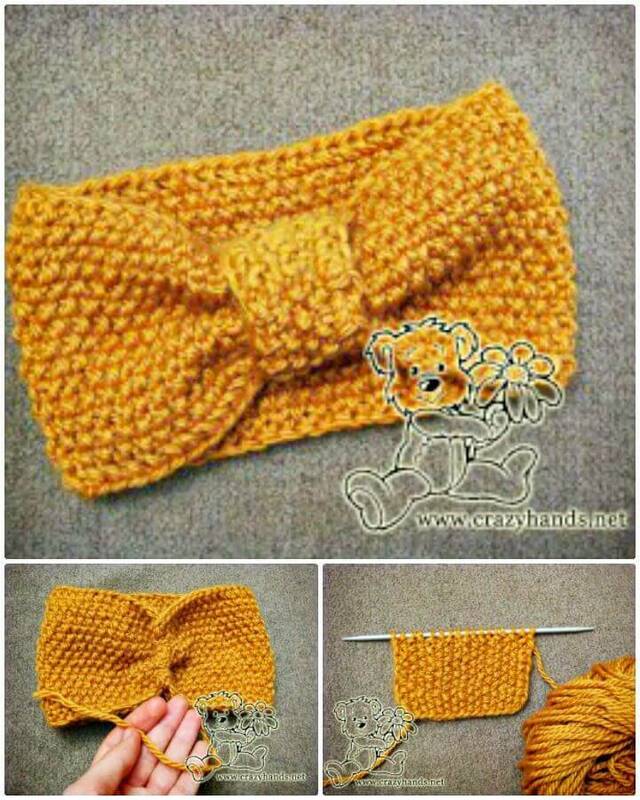 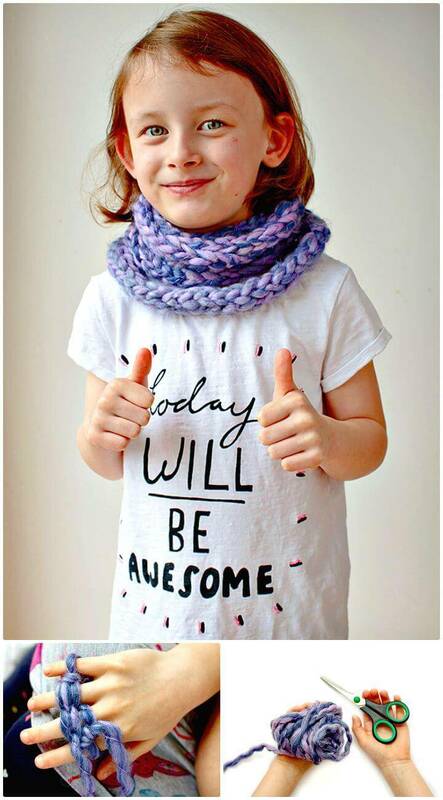 Knit also the fabulous vests at home that will cover your shoulders warm and also work in seed stitch to make beautiful bow headbands that will make the girls wear a cute style on their head! 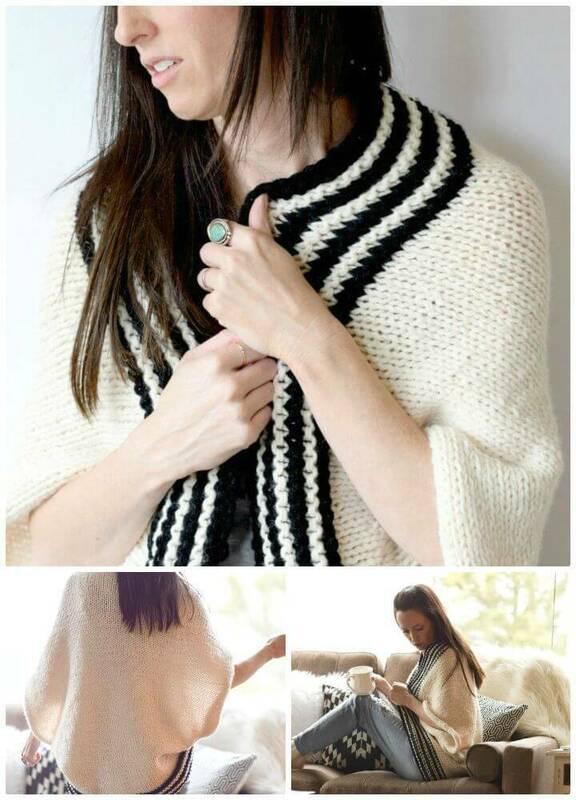 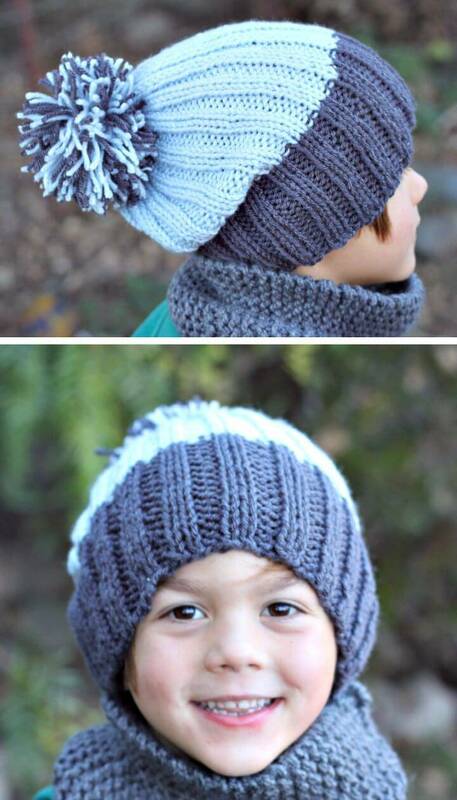 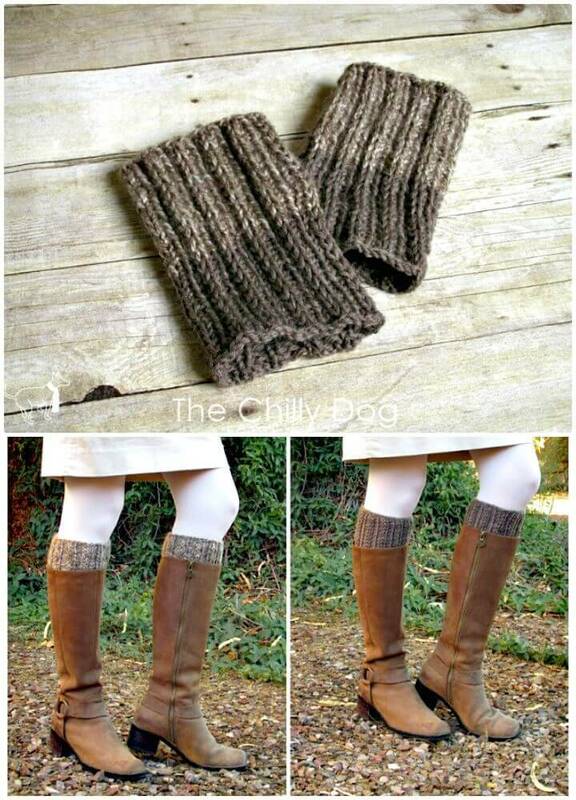 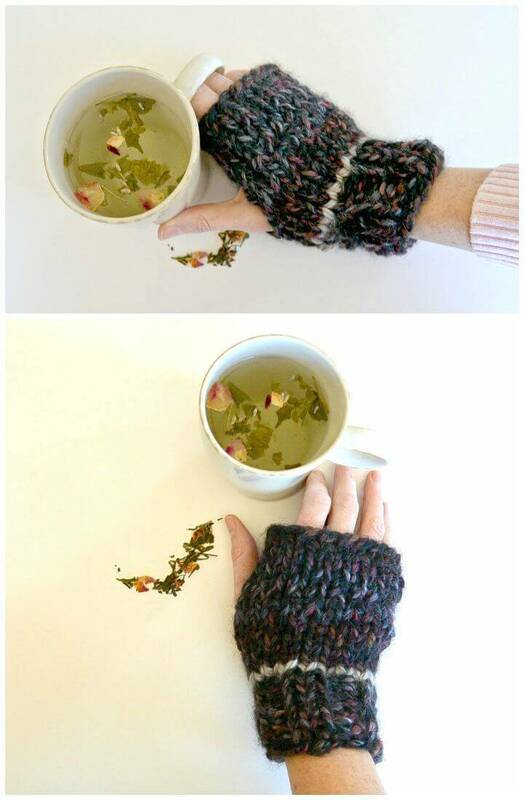 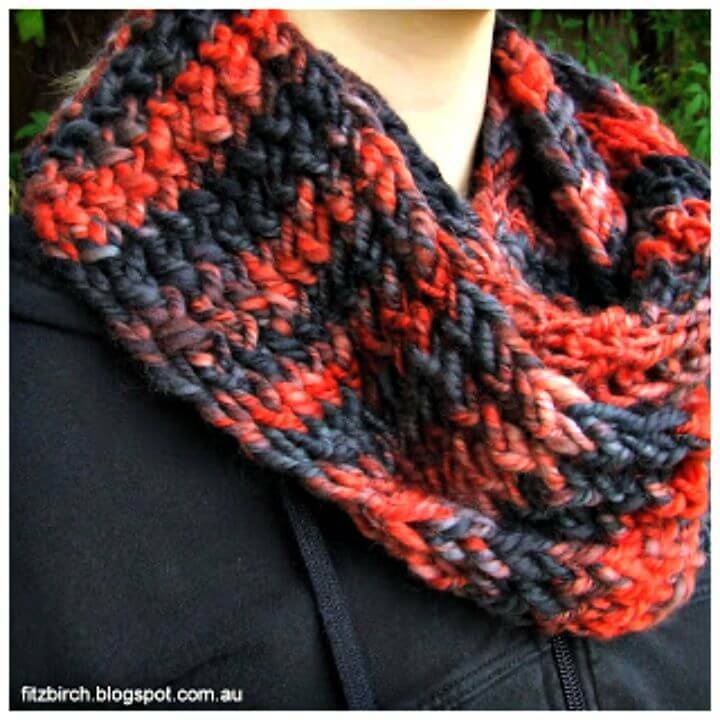 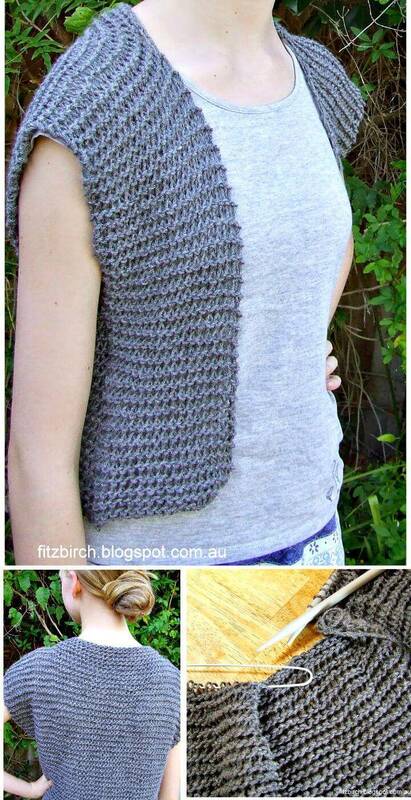 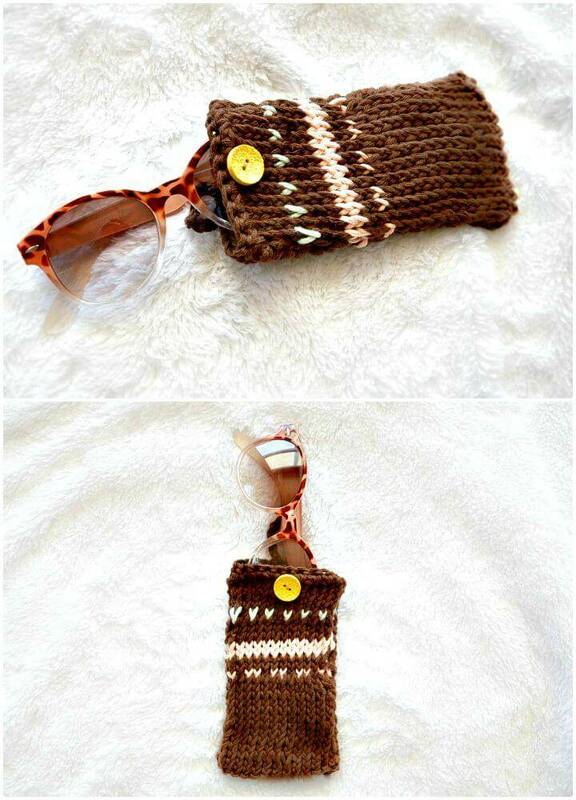 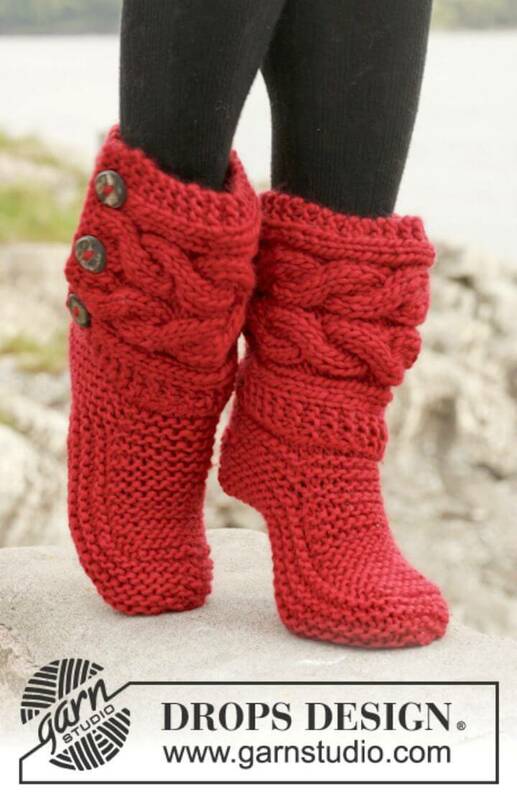 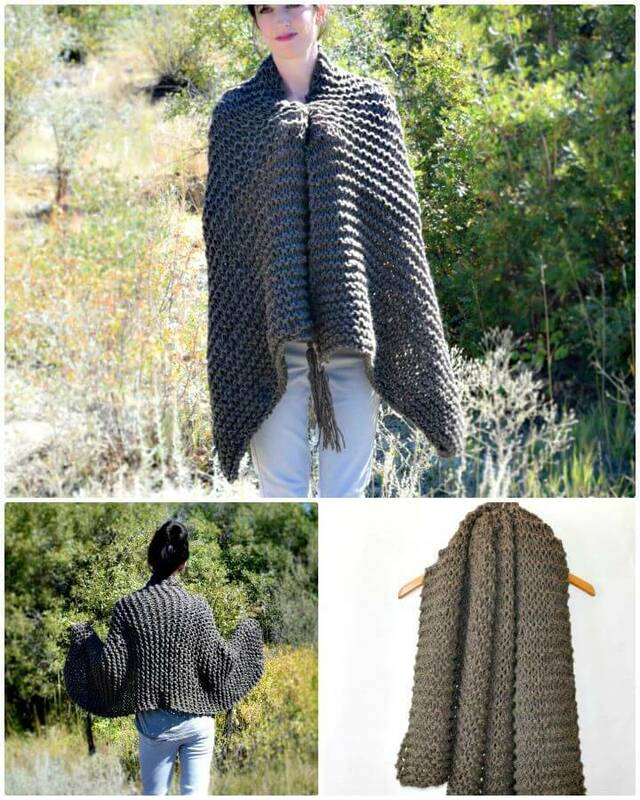 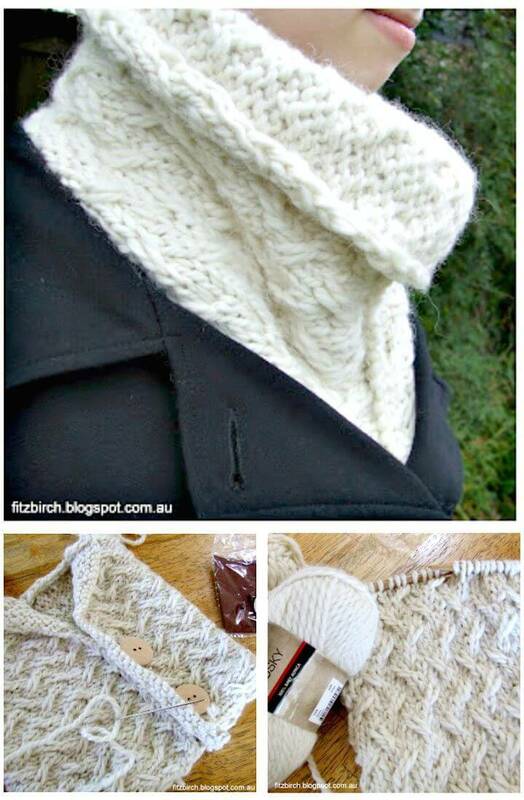 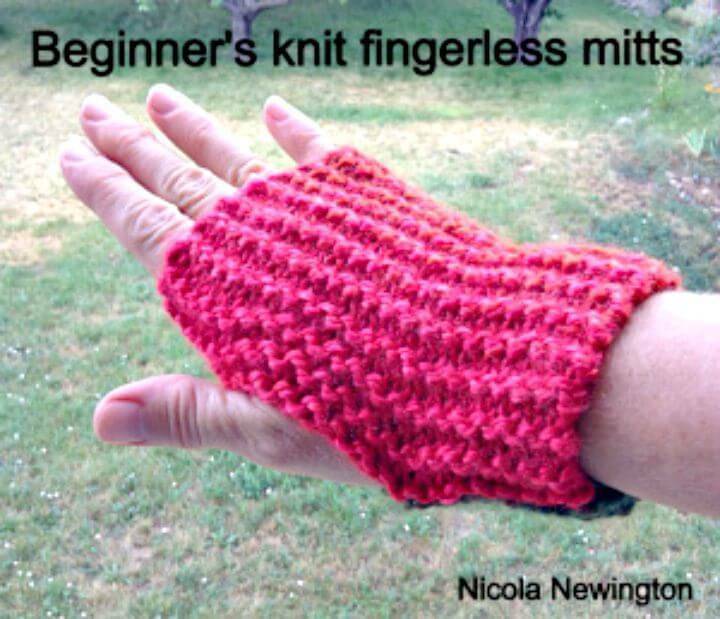 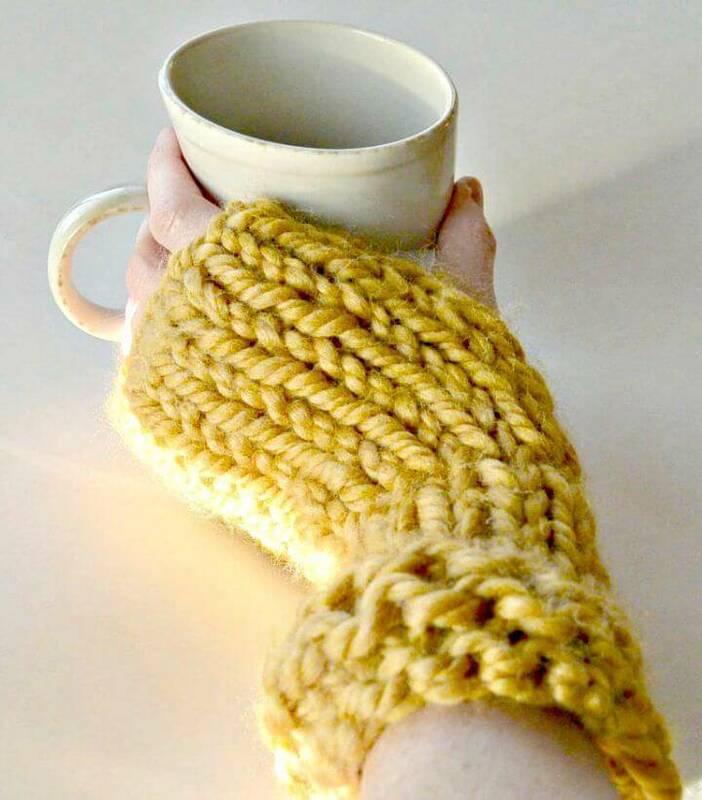 Check out some knitting patterns in the given below list and do you get your knitting hooks inspired! 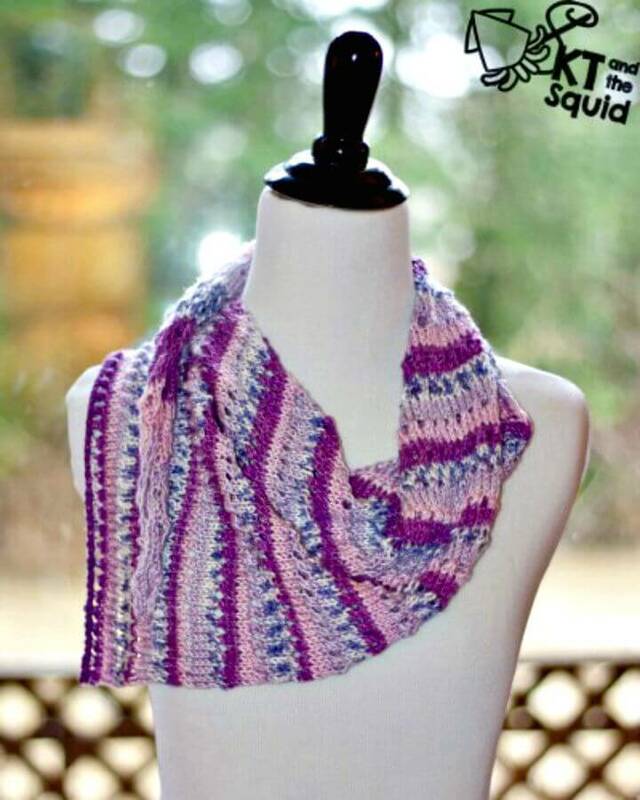 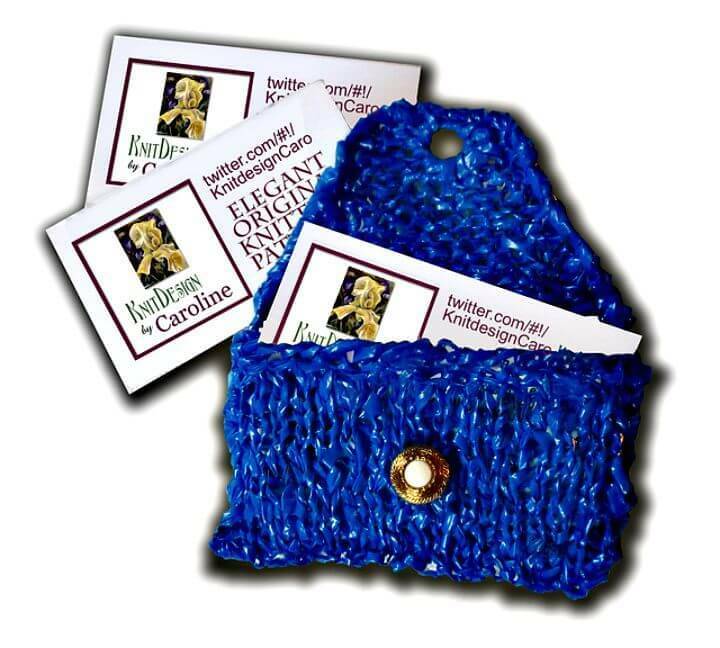 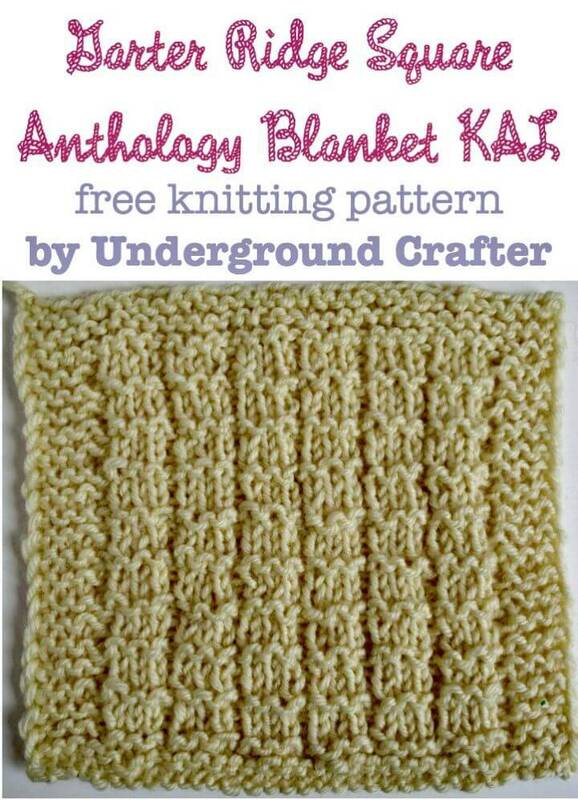 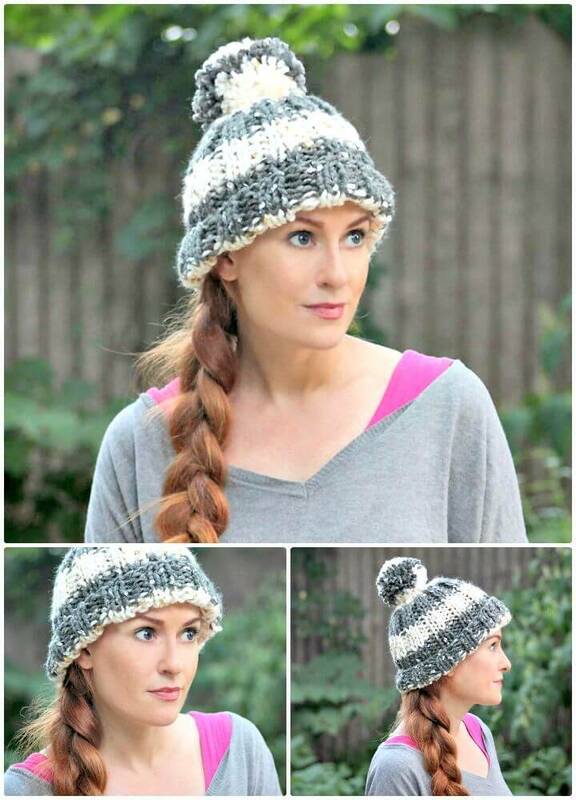 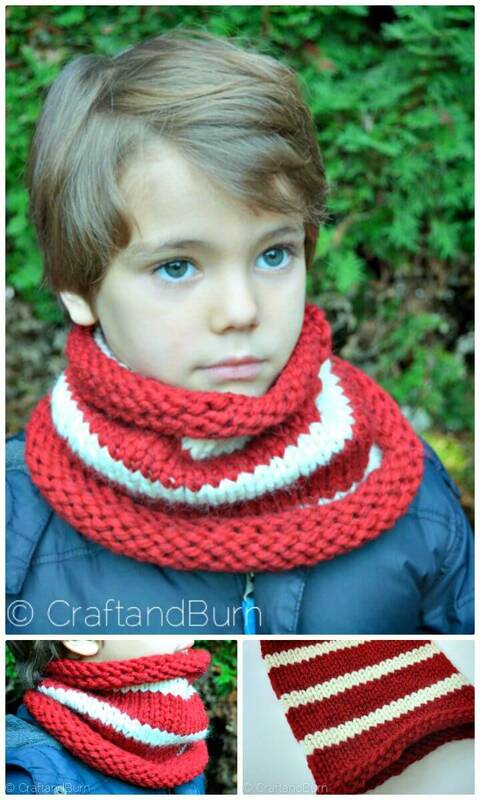 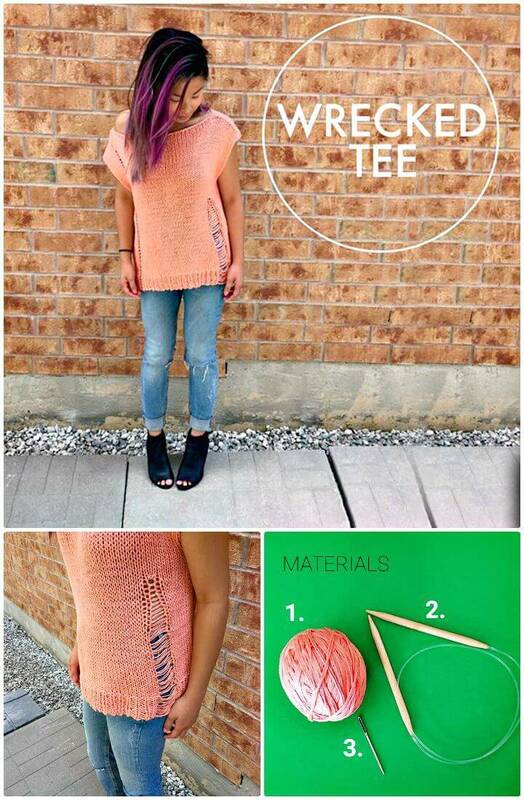 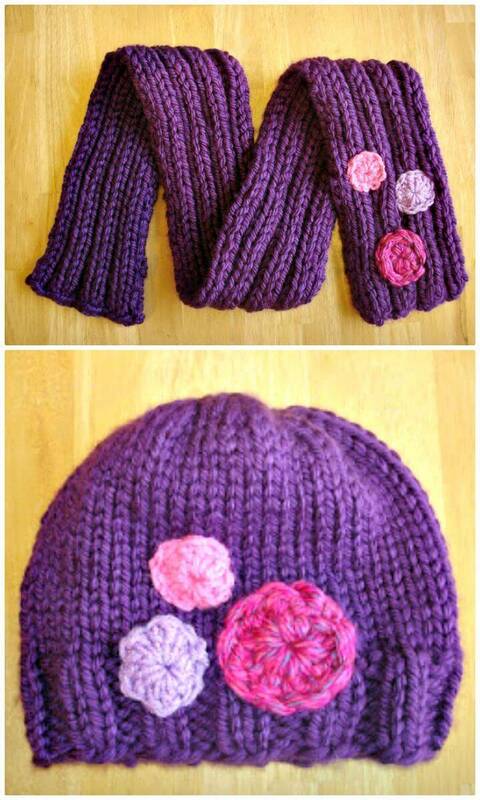 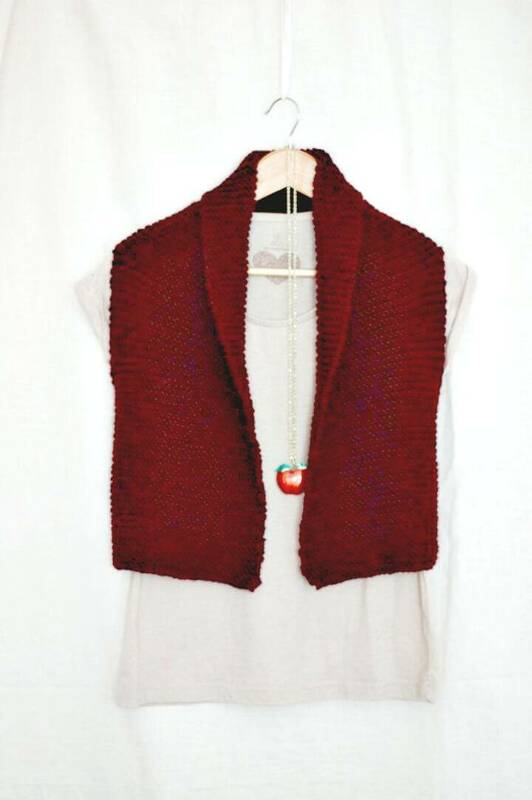 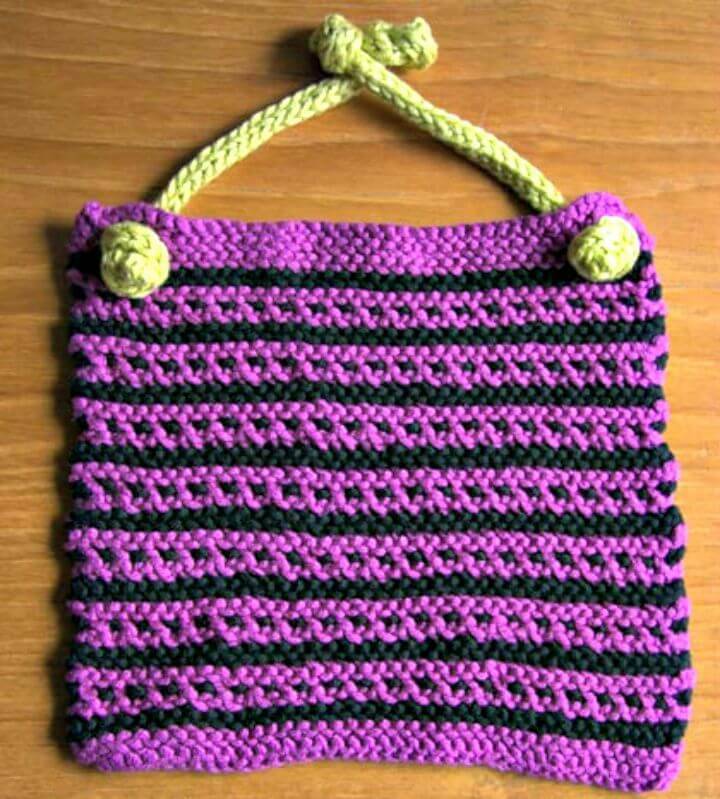 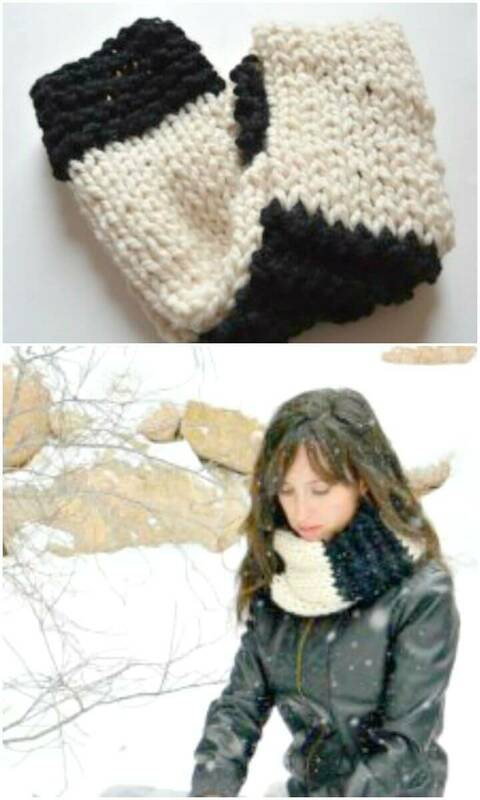 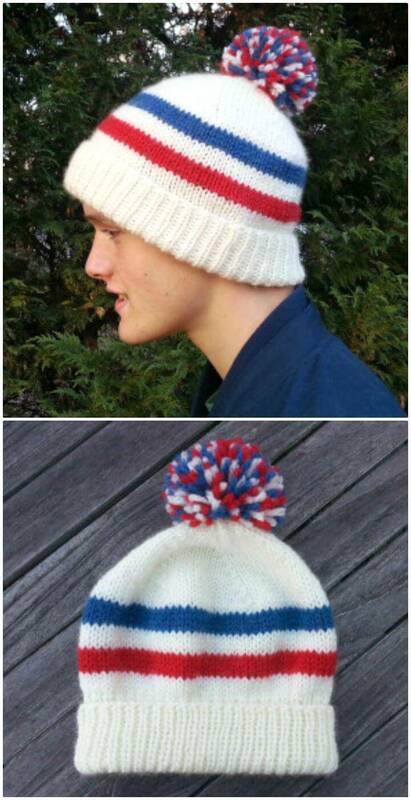 Visit the attached links to grab full free knitting patterns and visual instructions!